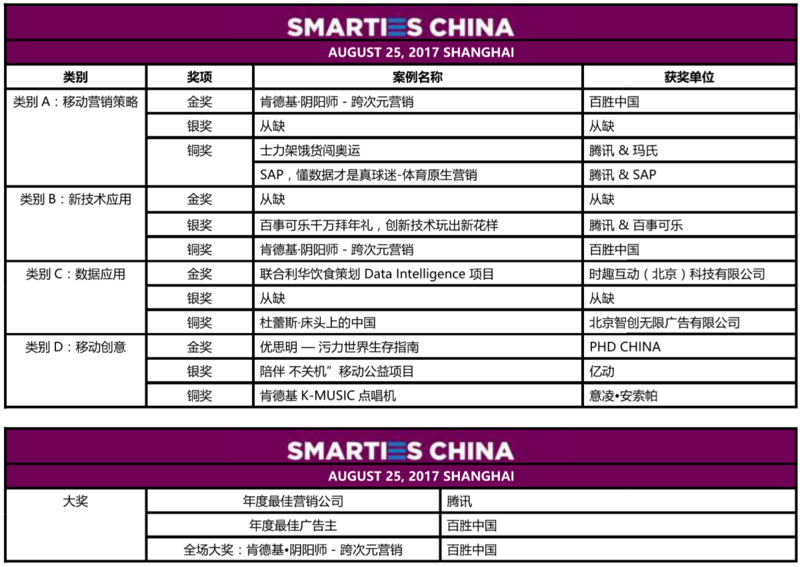 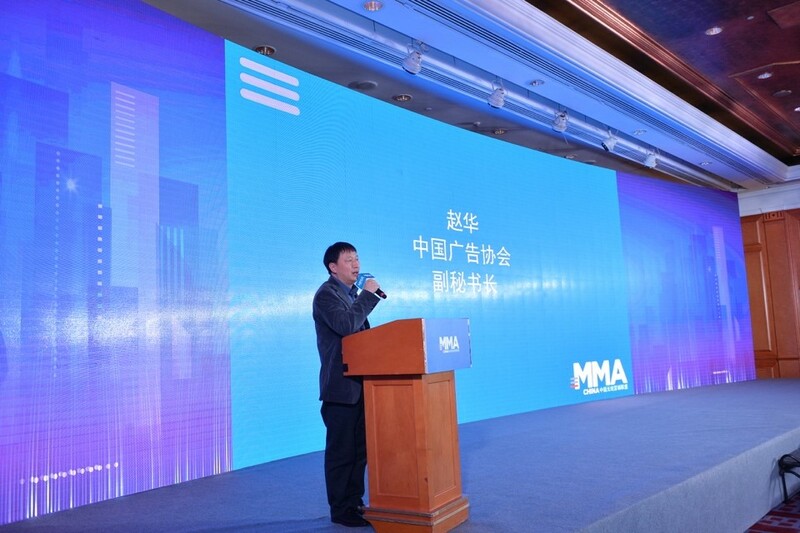 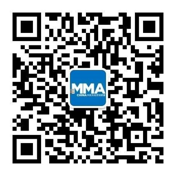 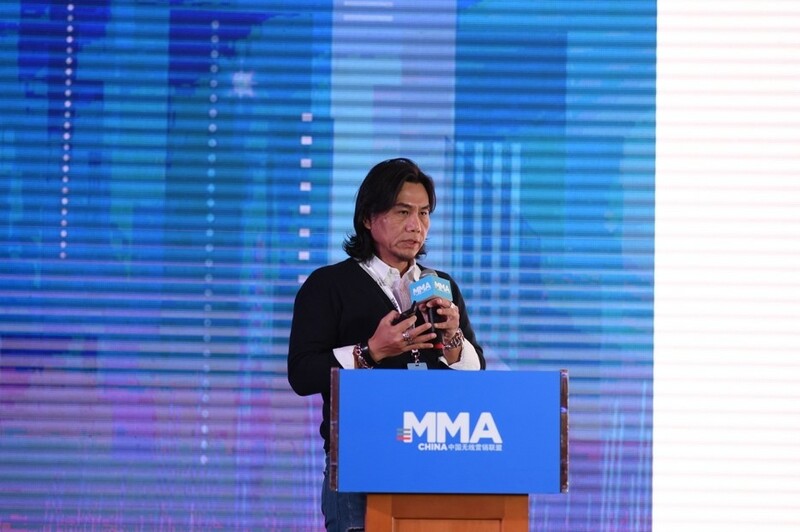 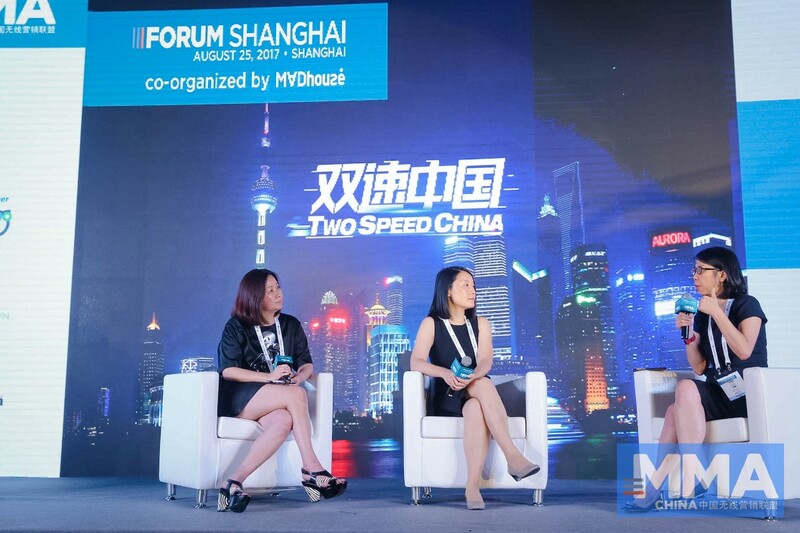 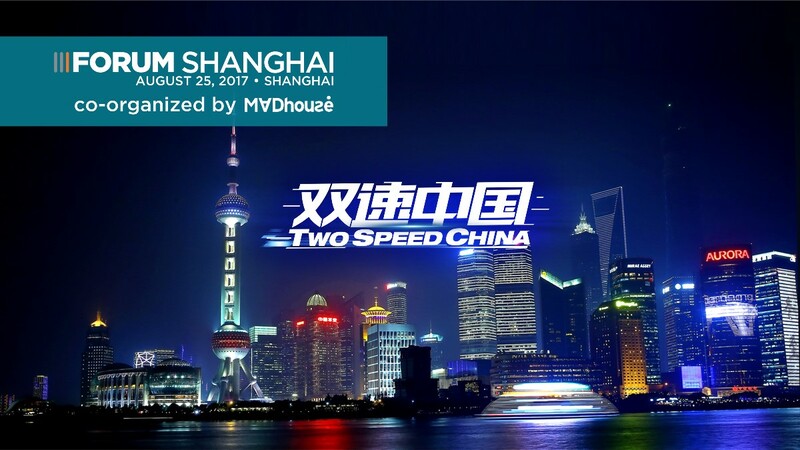 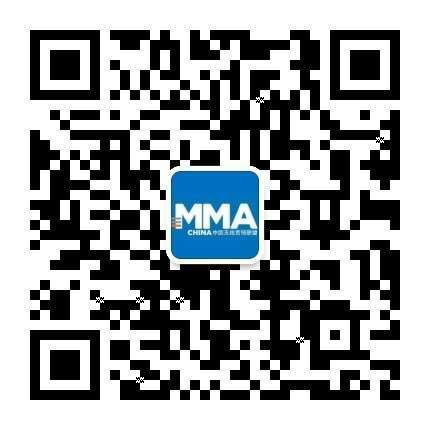 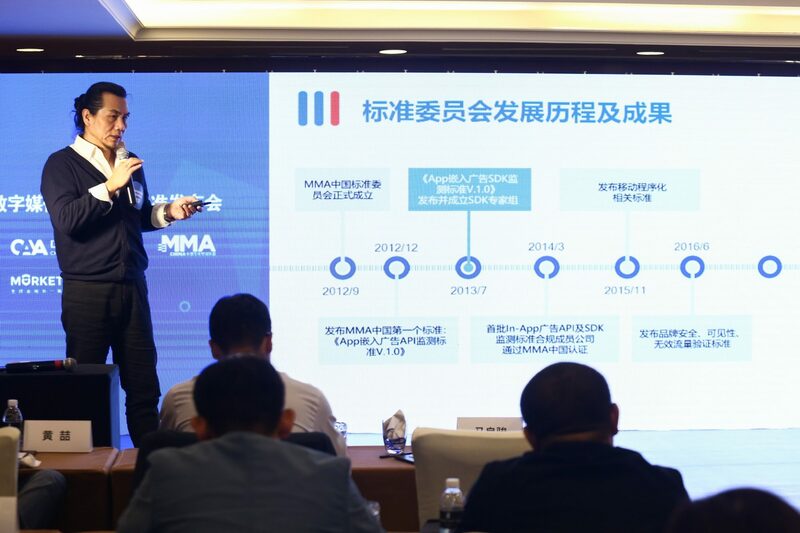 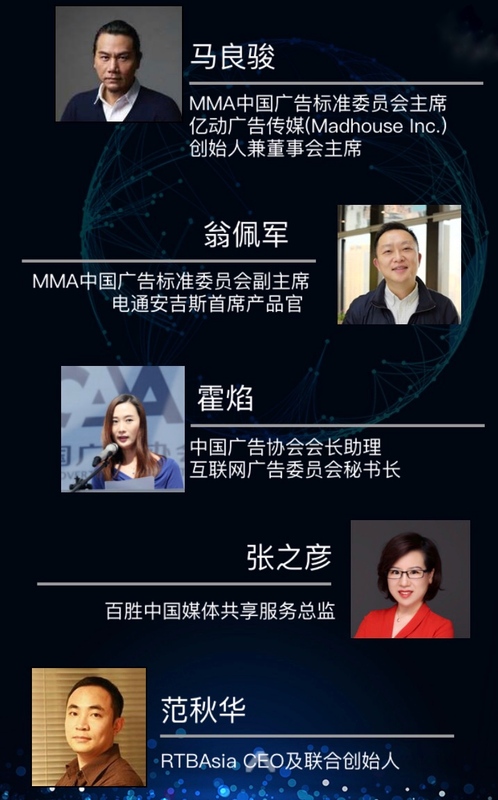 (May 23rd, 2017, Shanghai) MMA China announces China’s first three standards for ad verification “Brand Safety Verification Guidelines for Mobile Ads V.1.0”, ”Viewable Impression Measurement Guidelines for Mobile Ads V.1.0” and “Invalid Traffic Verification Guidelines for Mobile Ads V.1.0” are officially available to the public. 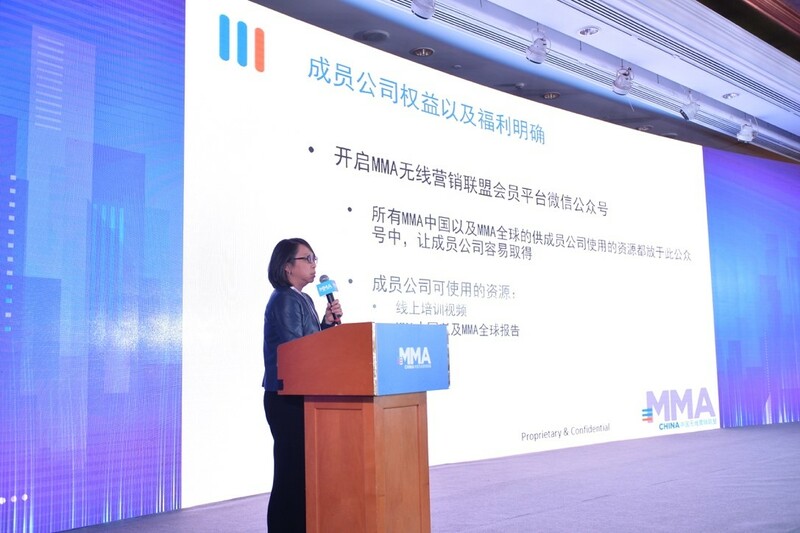 As the first-ever official standards for ad verification on mobile devices in China, they will provide systematic and practical references for conducting viewability measurement. 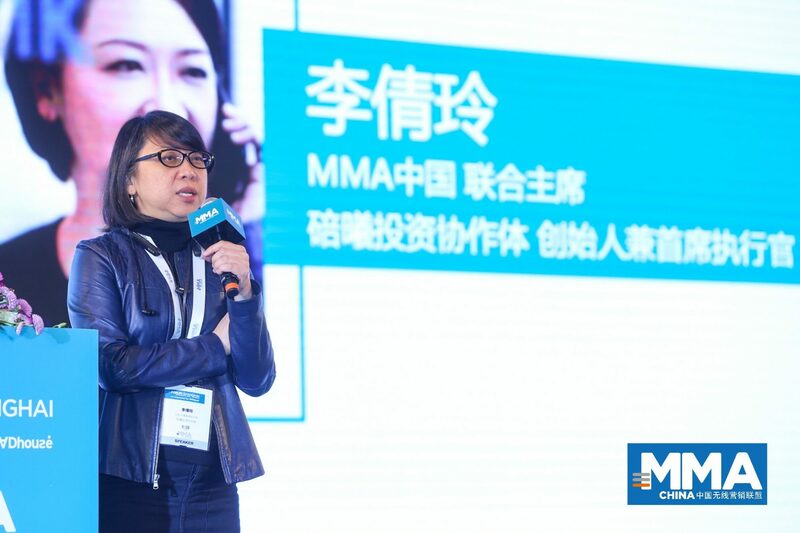 The creation of these guidelines was led by Adbug, the leader of MMA’s Brand Safety and Viewability Group. 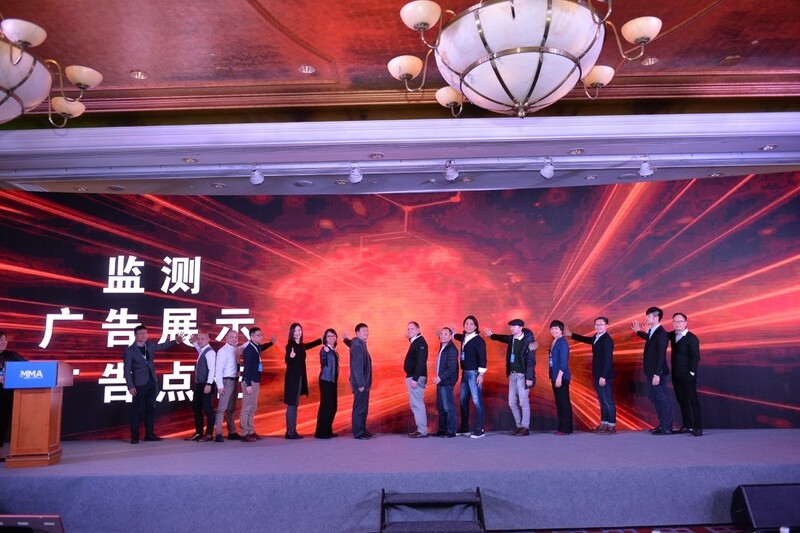 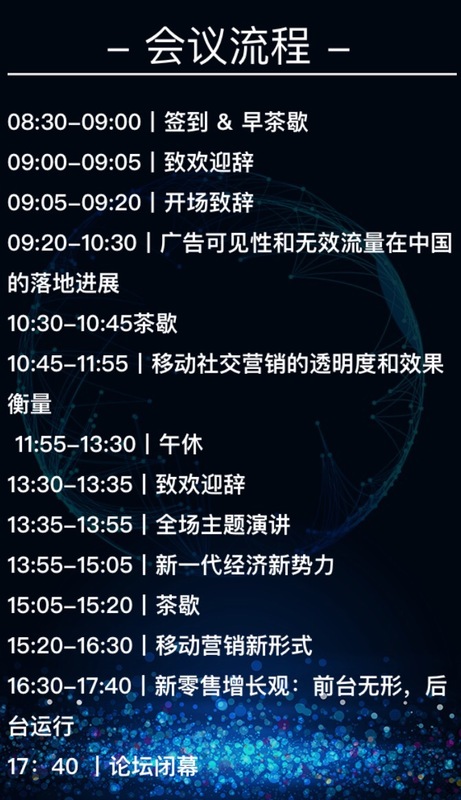 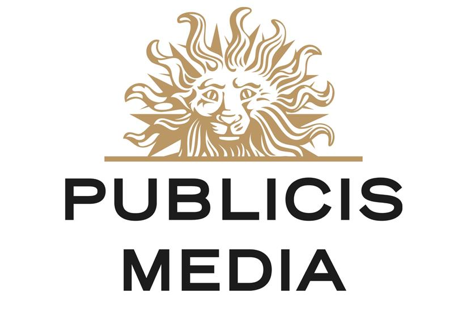 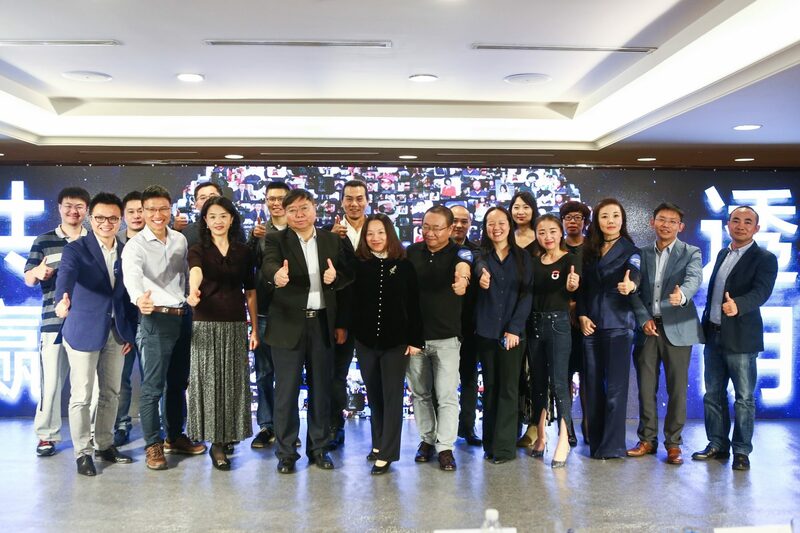 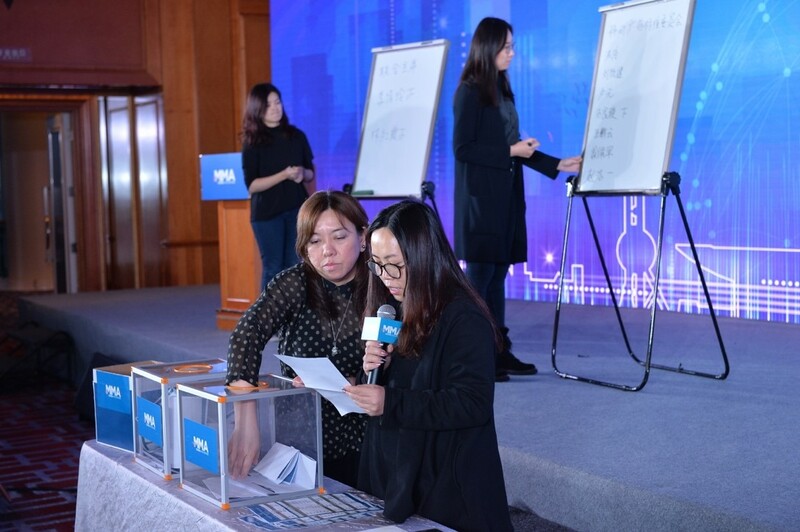 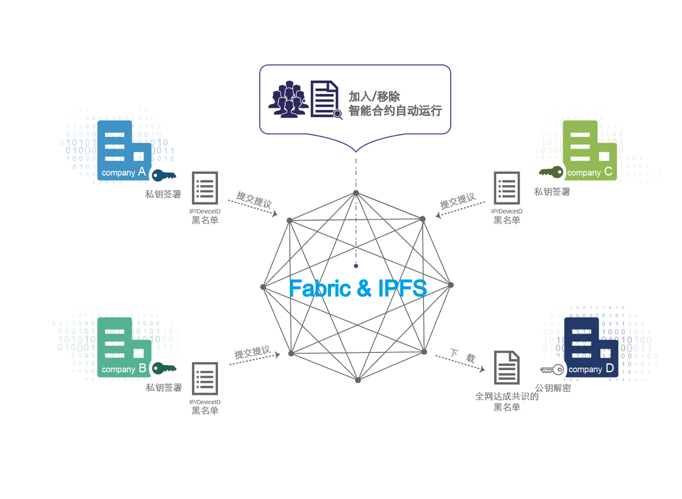 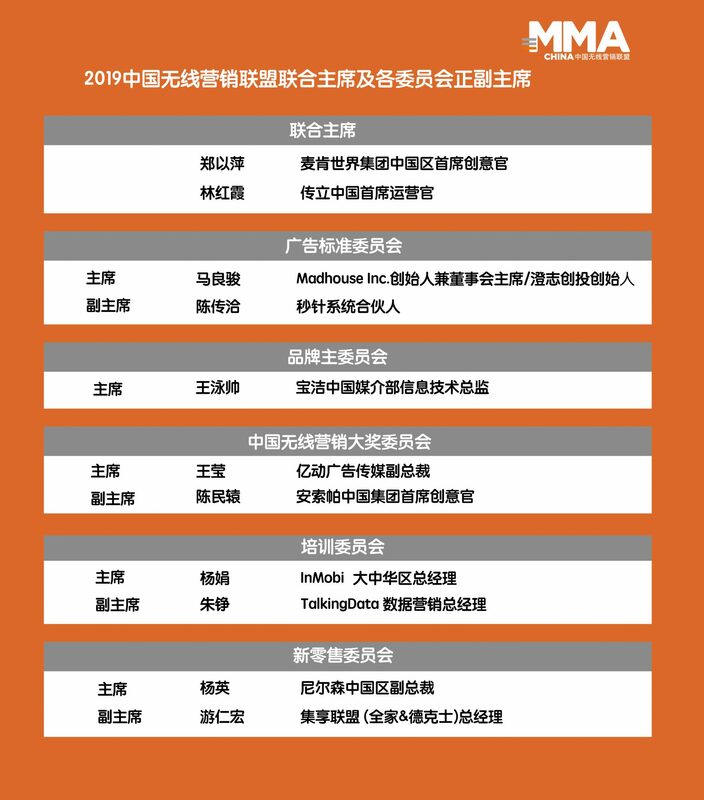 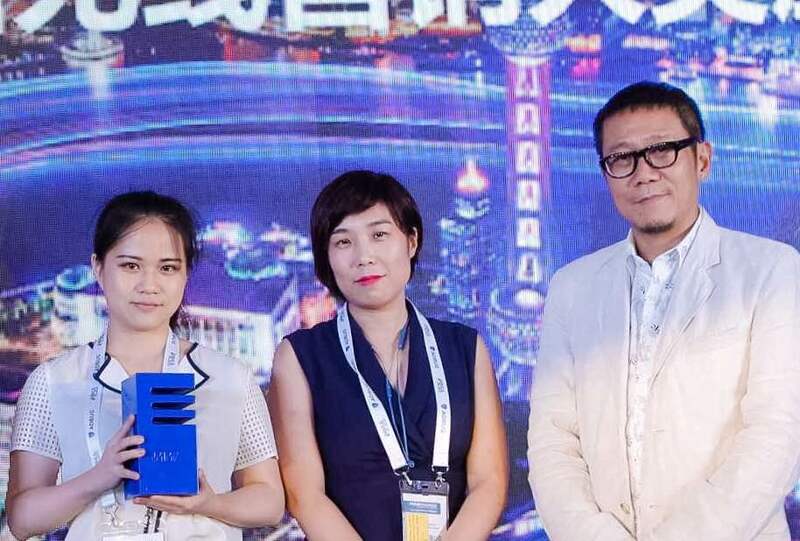 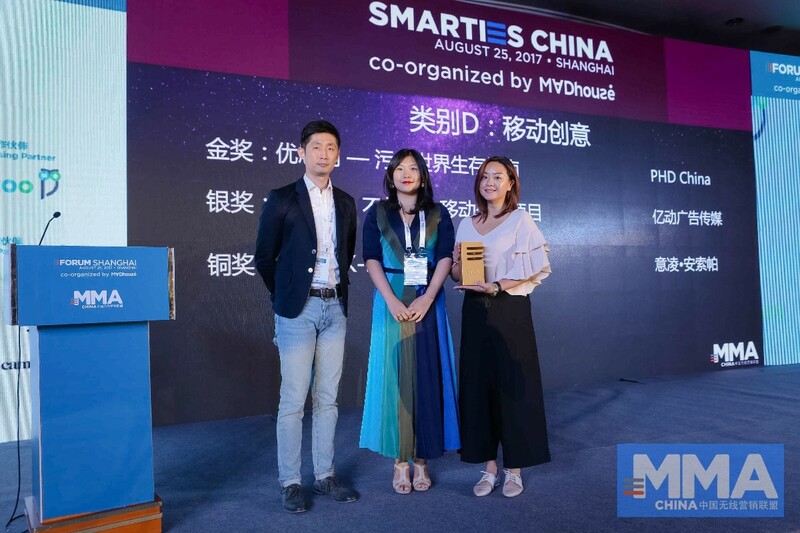 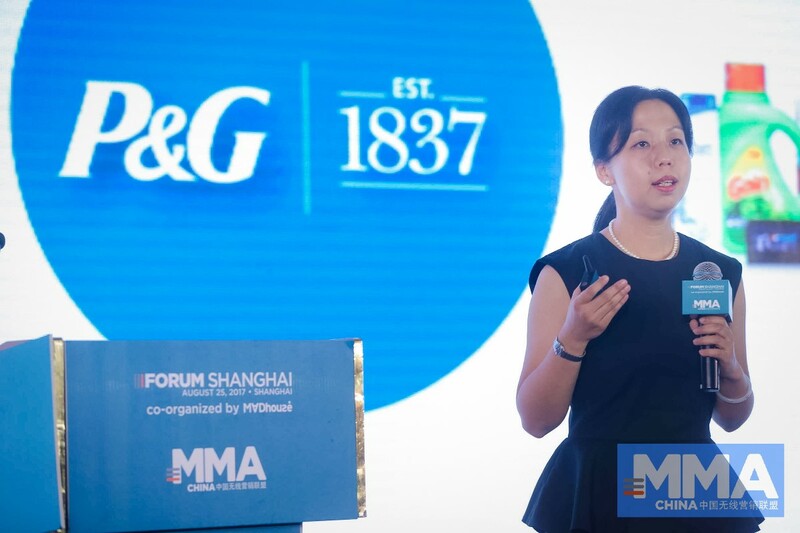 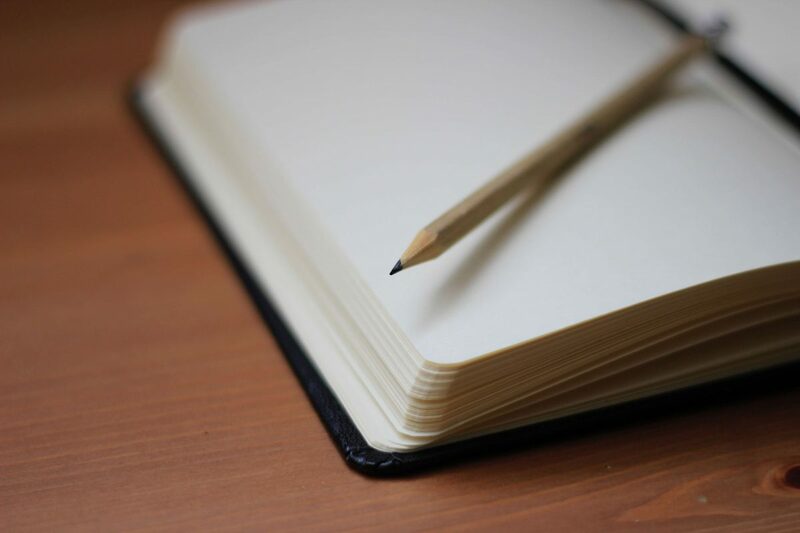 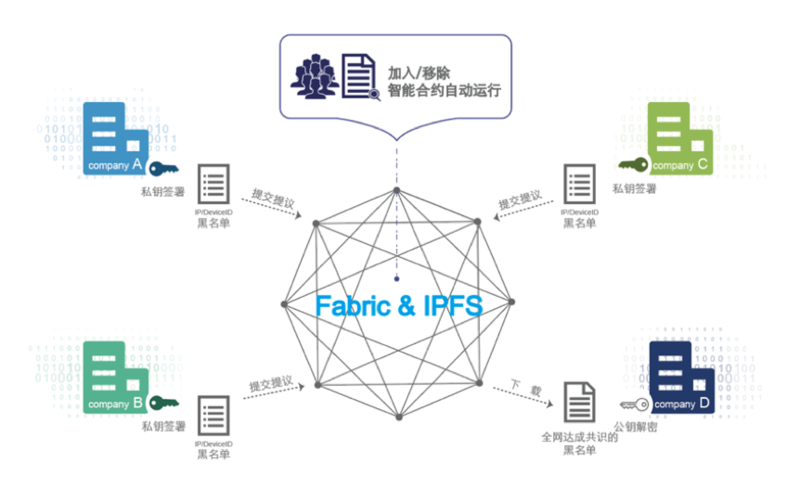 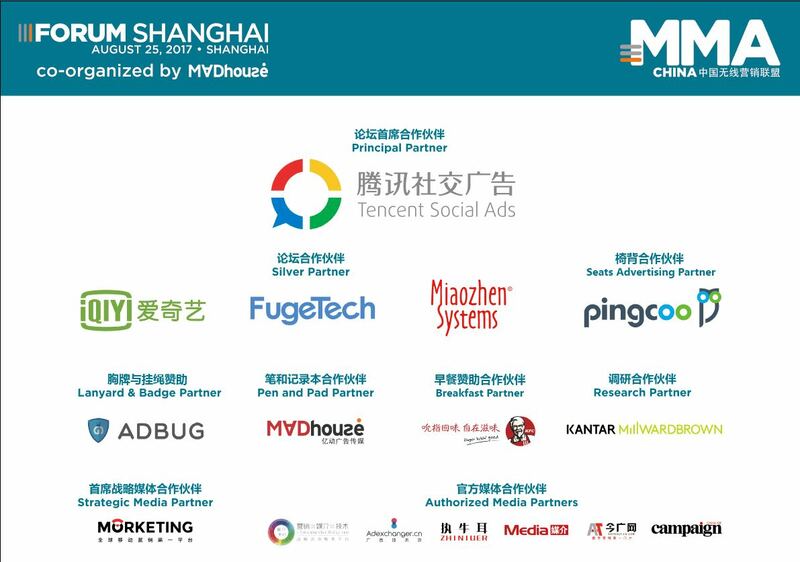 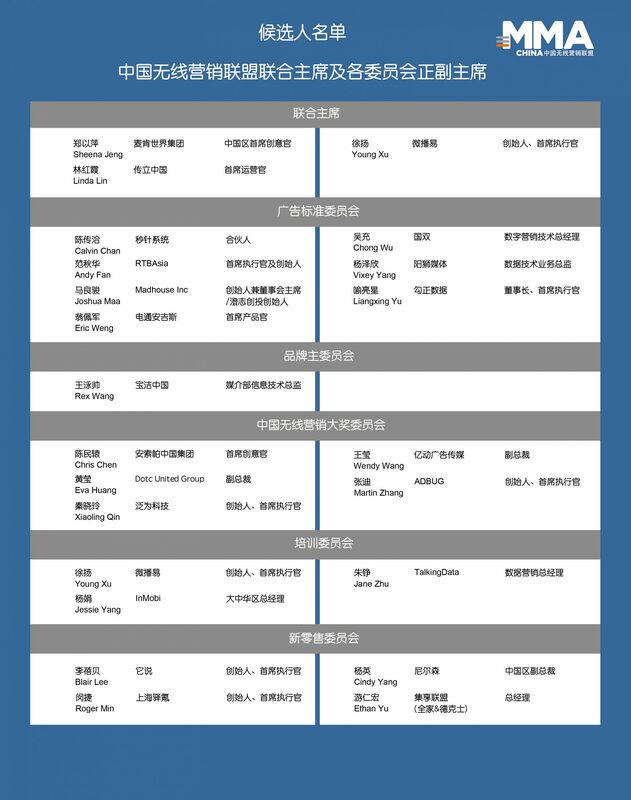 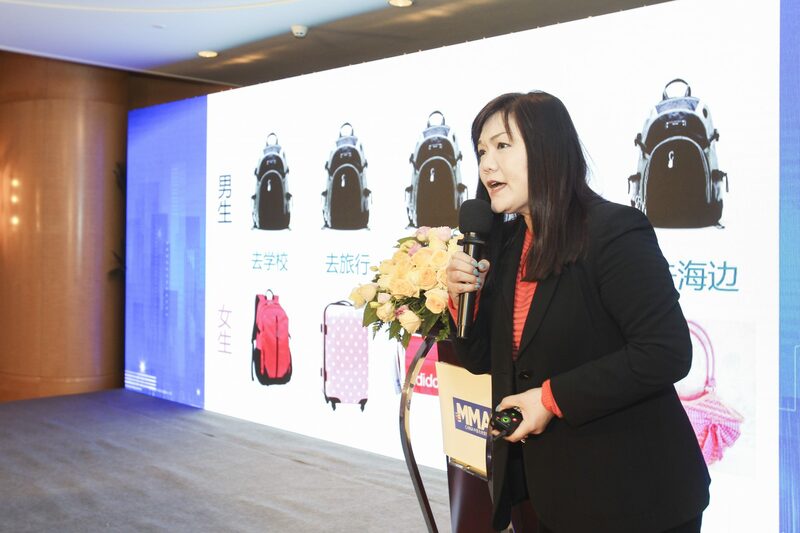 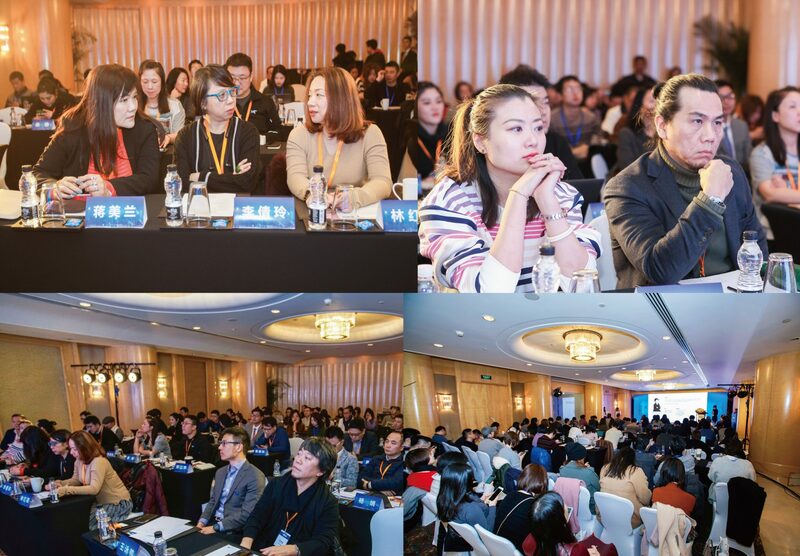 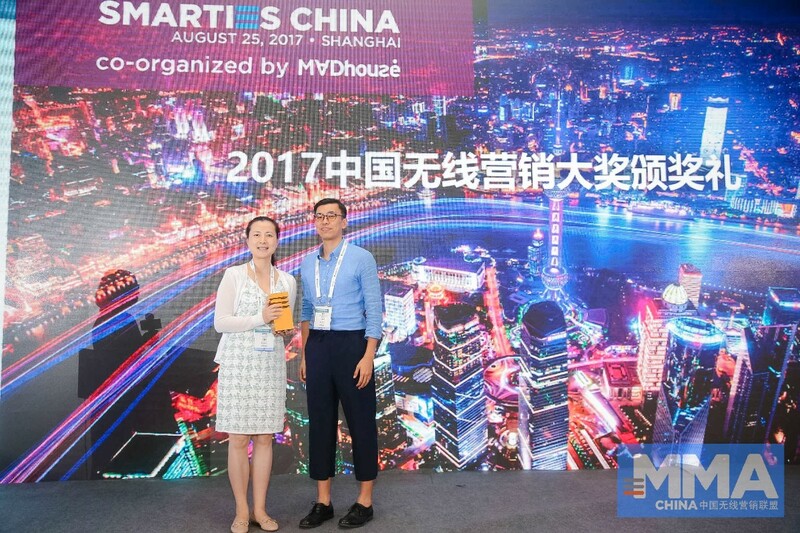 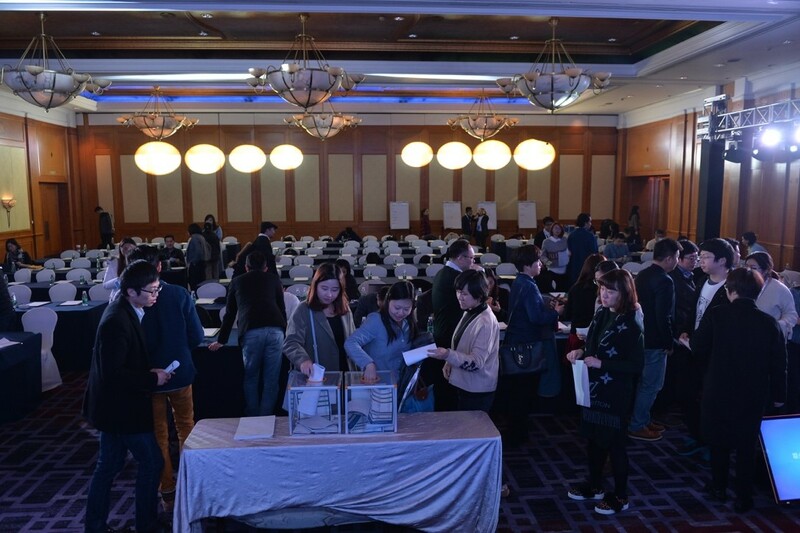 Core members including Adbug, P&G, Toutiao, RTBAsia, GroupM, Tencent and Madhouse Inc. contributed to the content and reference of the guidelines. 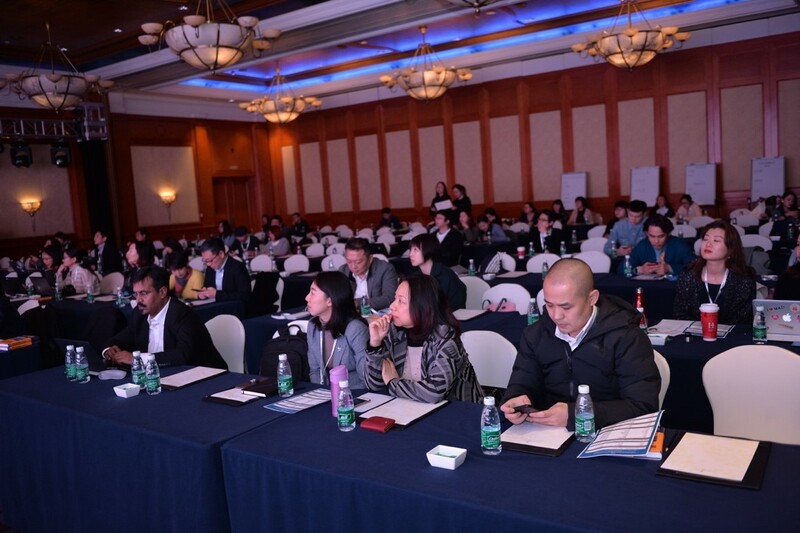 More than 30 member companies participated in the discussion, offered critique and support. 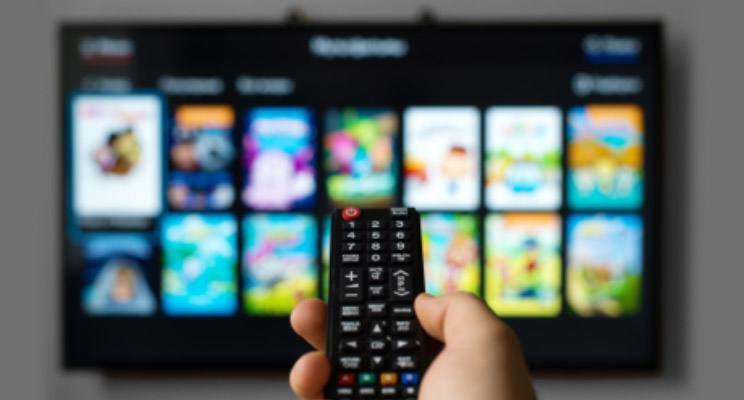 Among the three guidelines, the much-anticipated viewability standard most adopted the MRC’s definition, requesting viewable display ad impressions to show at least 50% pixels for 1 consecutive second, and 50% pixels for 2 consecutive seconds for viewable video impressions. 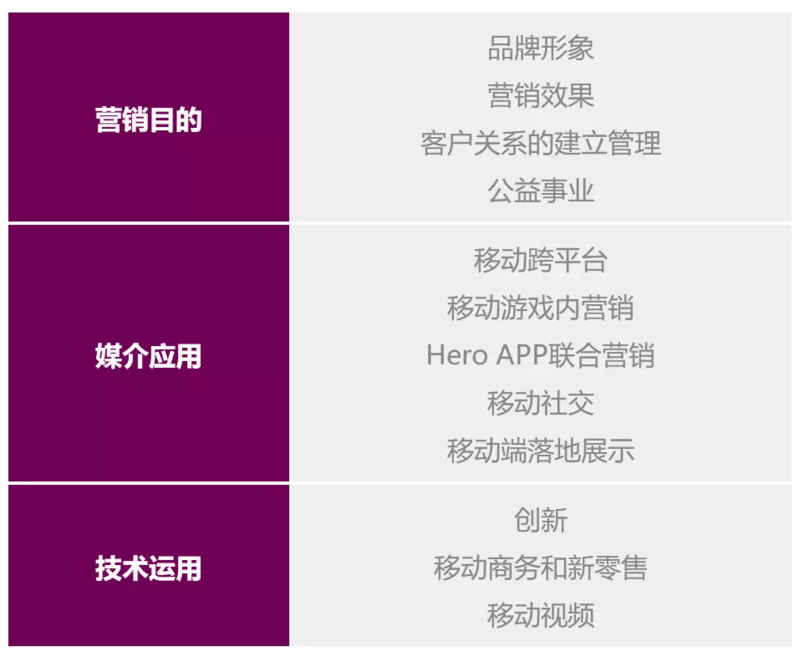 The viewability guidelines also include technological requirements and audit suggestions. 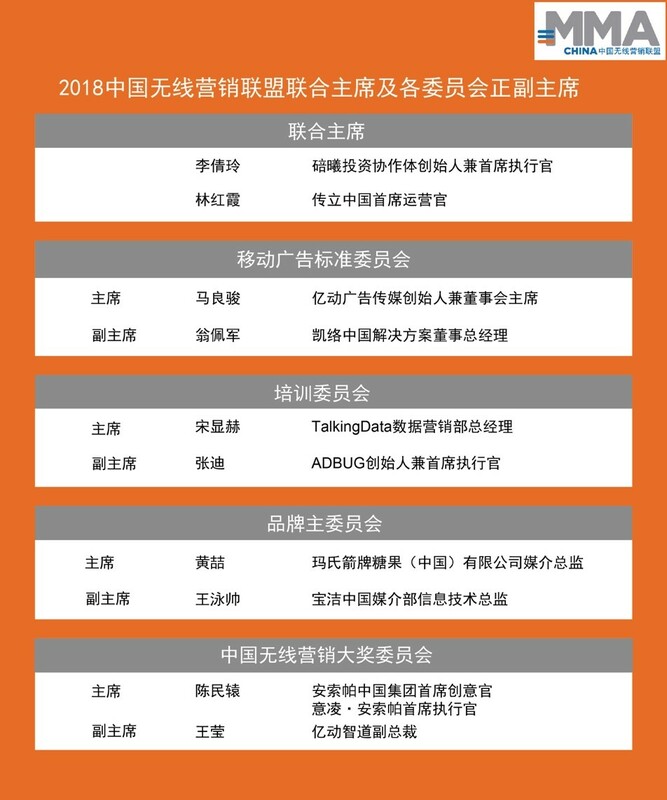 Based on the internationally accepted standard by the IAB and adjusted according to the cultural and political distinctions of China, the brand safety guidelines added 7 categories of content brand advertiser should avoid on top of the existing 11 categories. 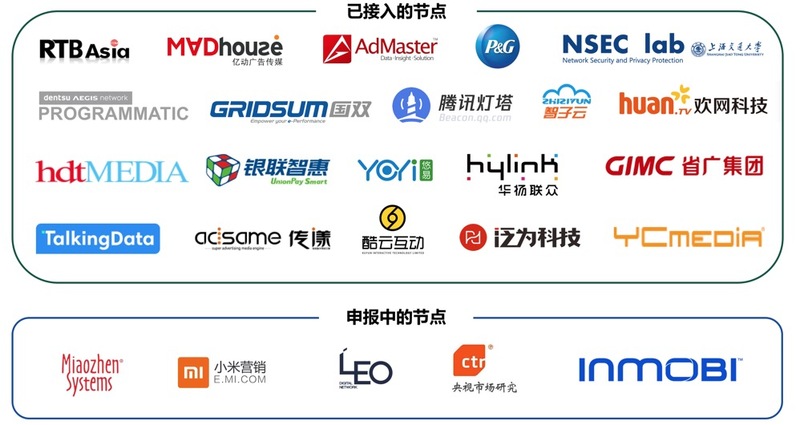 This provides both domestic and international advertisers with more comprehensive brand safety protections. 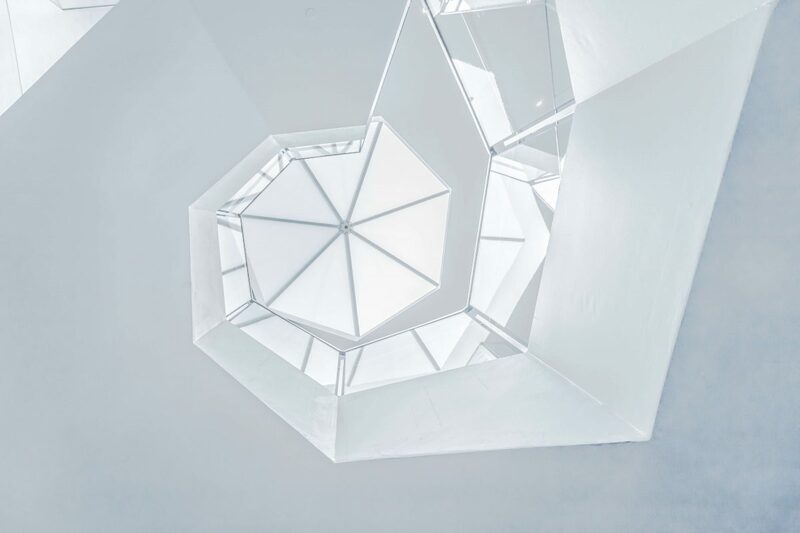 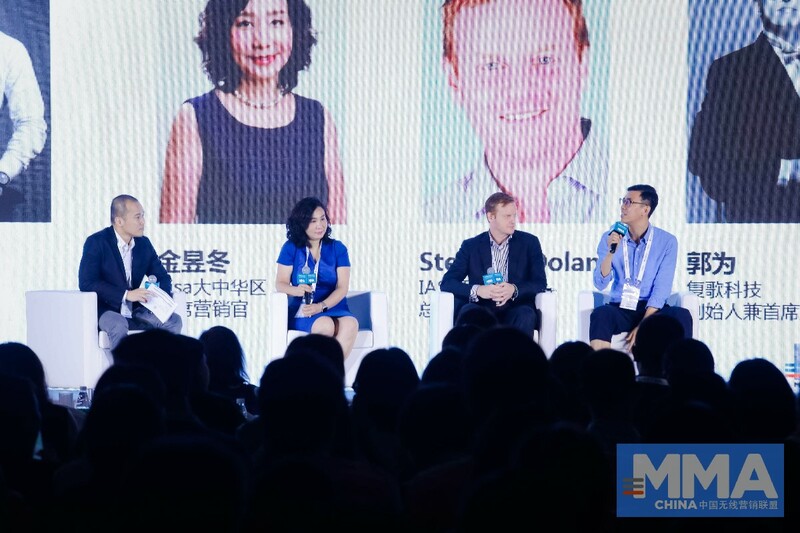 As a prerequisite of successful digital ad campaigns, filter out invalid traffic is the first step when measuring viewability. 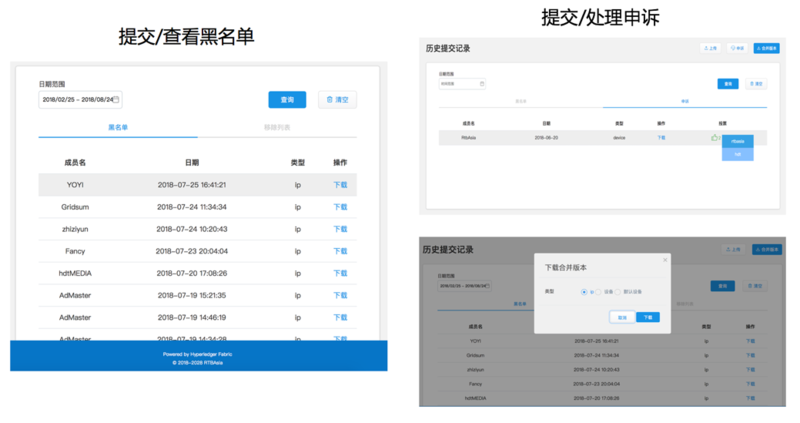 In the invalid traffic guideline, general invalid traffic (GIVT) and sophisticated invalid traffic (SIVT) are defined in detail. 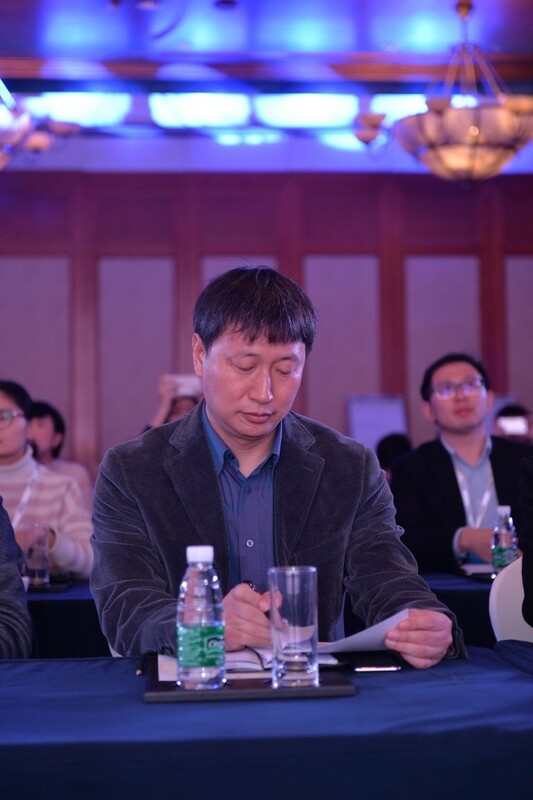 Examples of GIVT and SIVT were given, as well as technological suggestions to determine such invalid traffic. 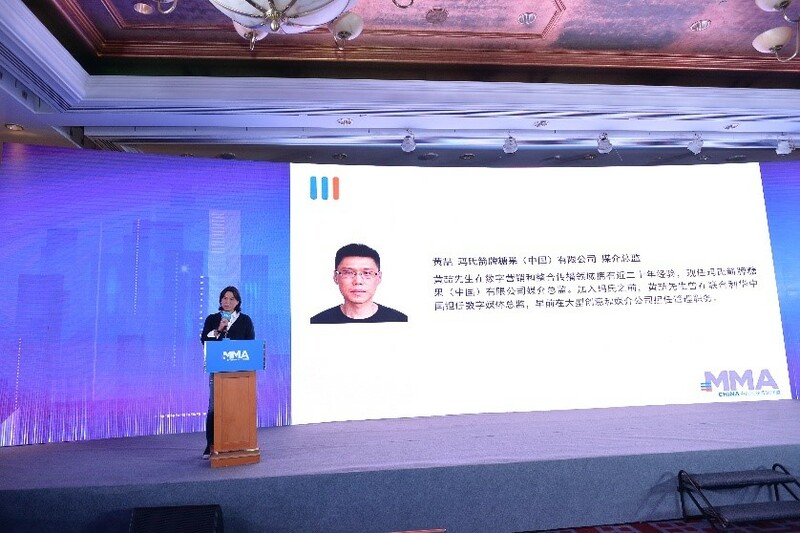 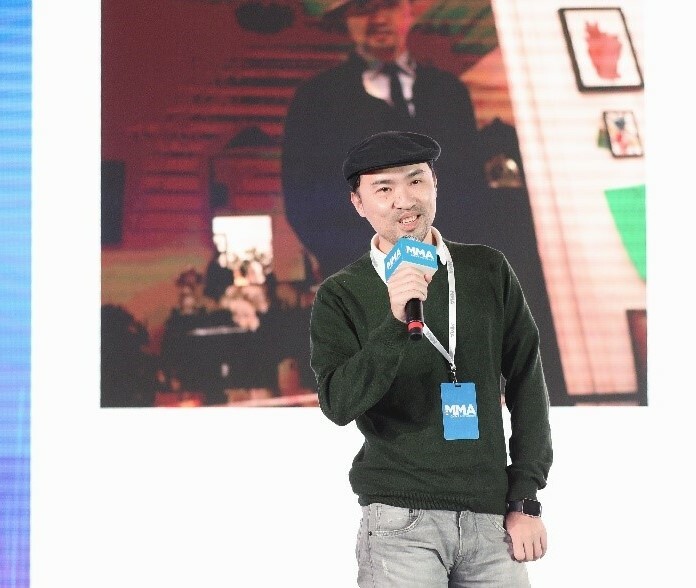 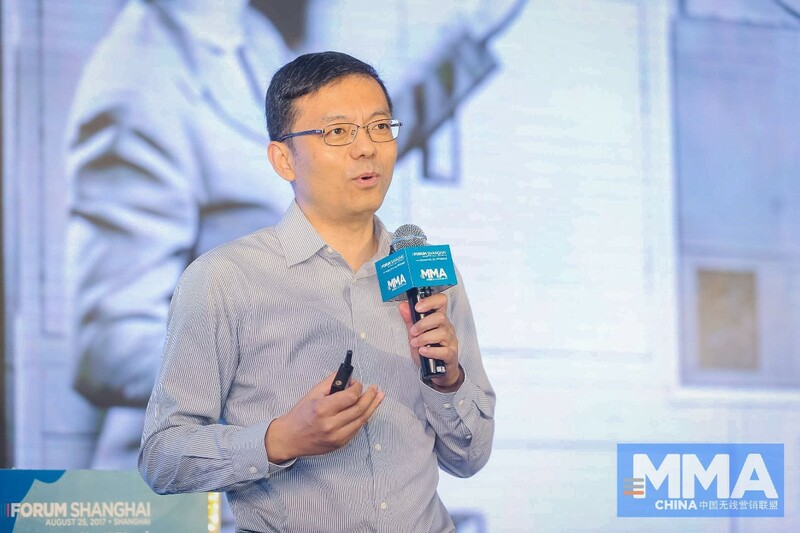 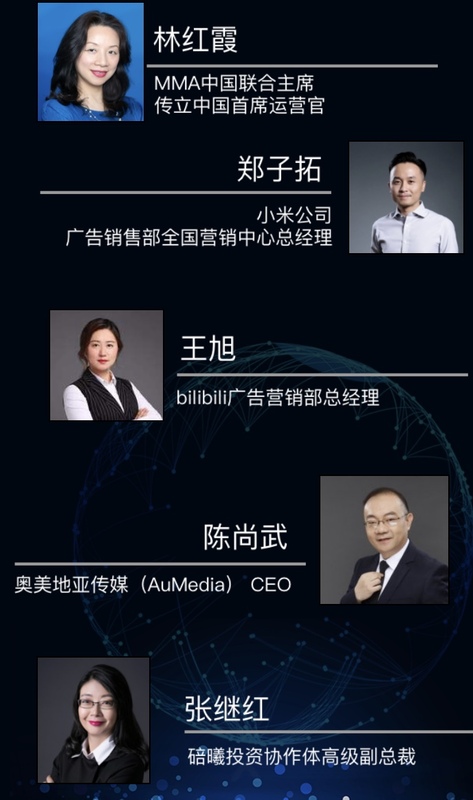 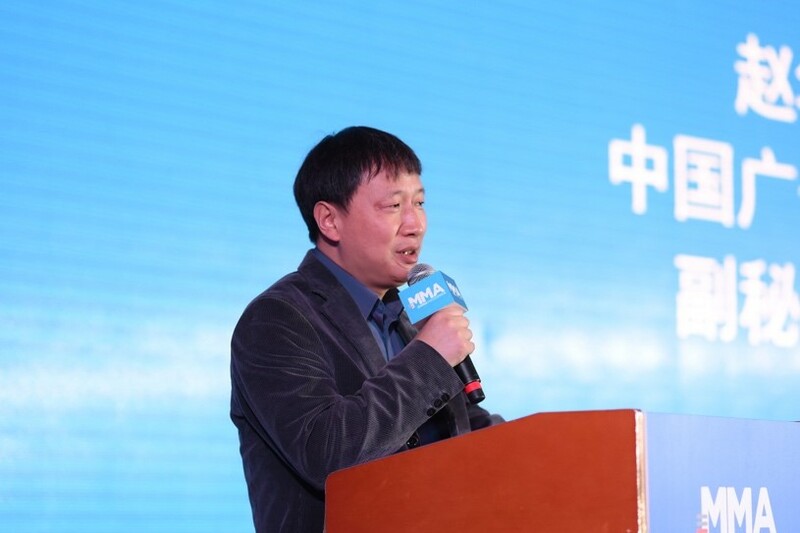 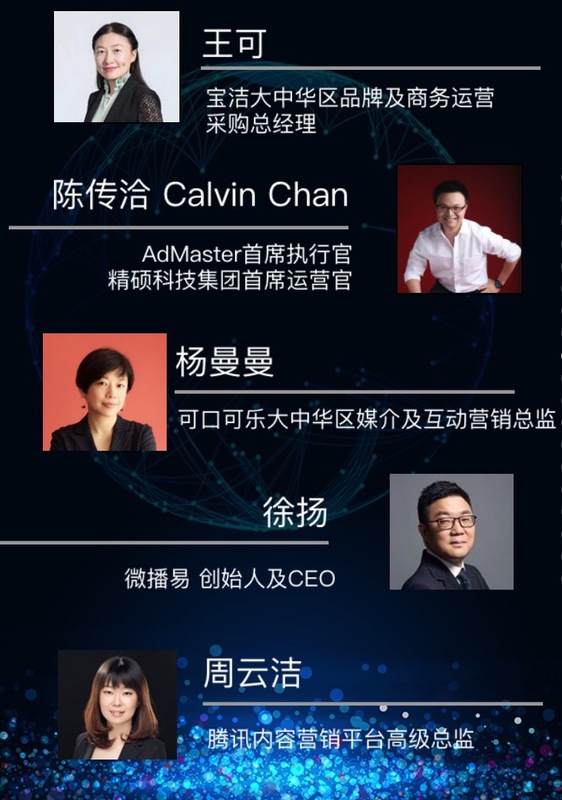 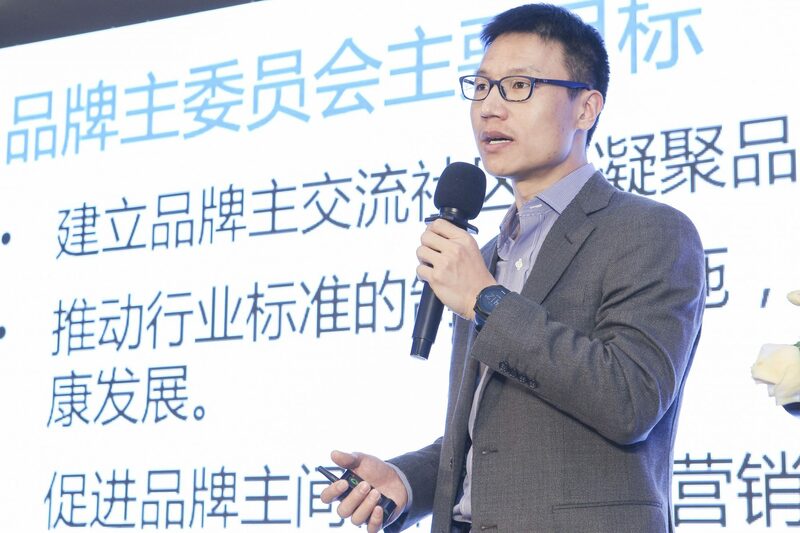 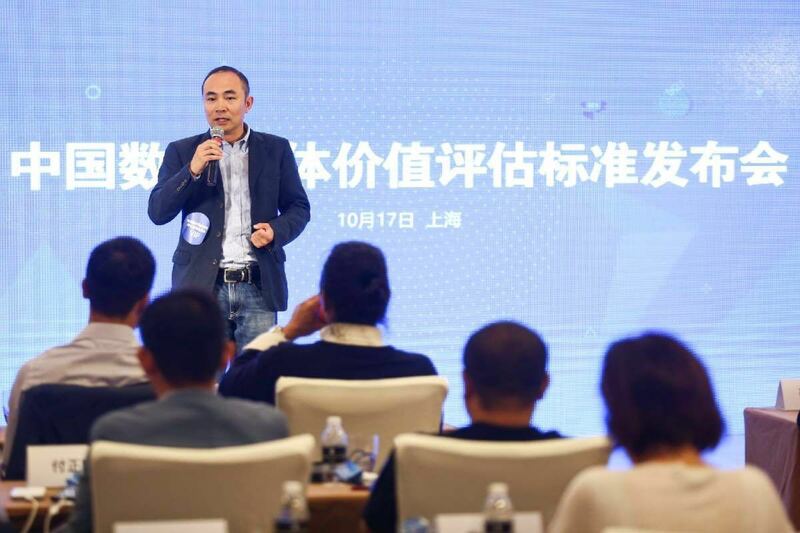 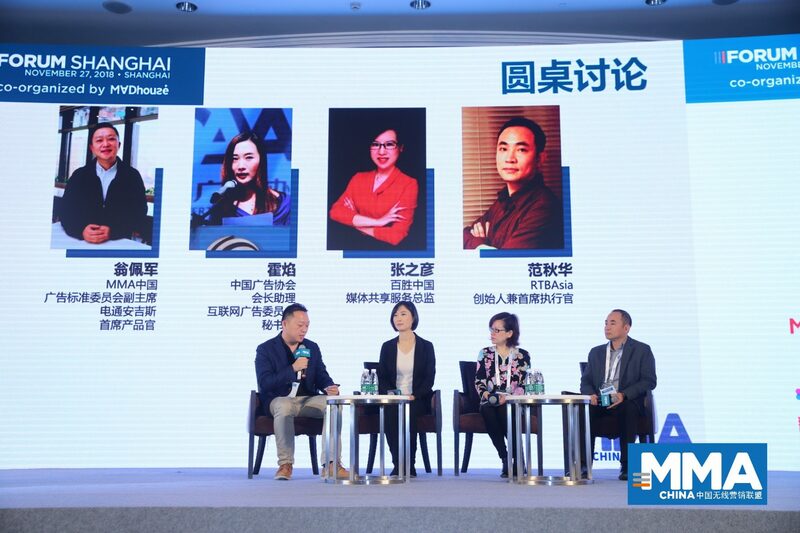 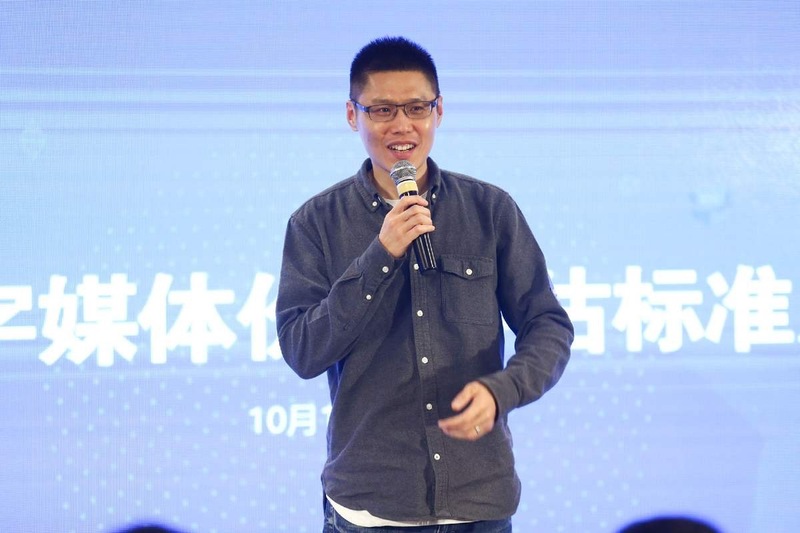 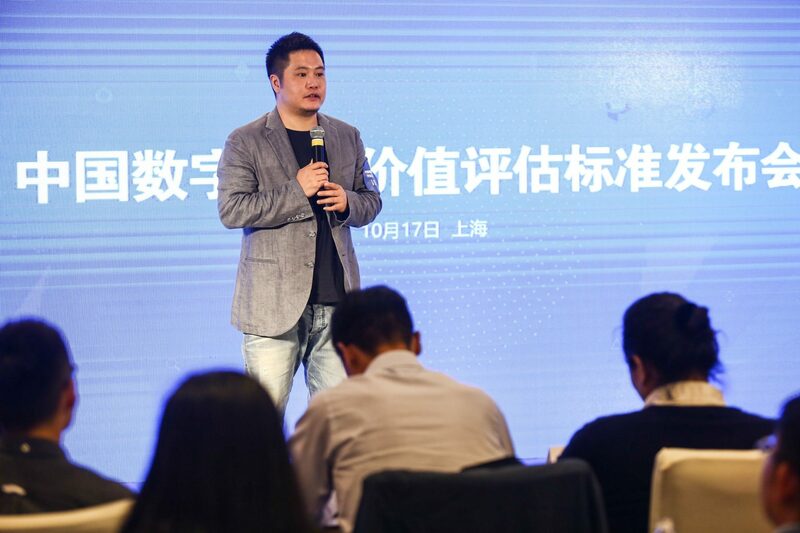 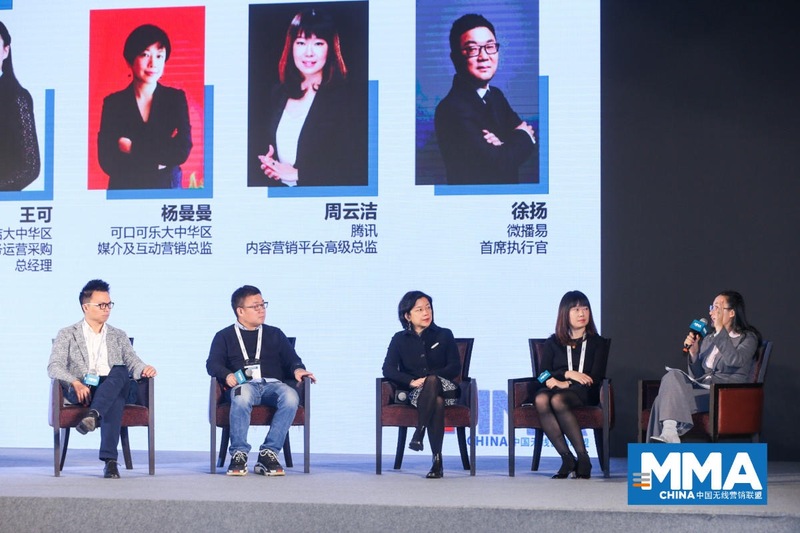 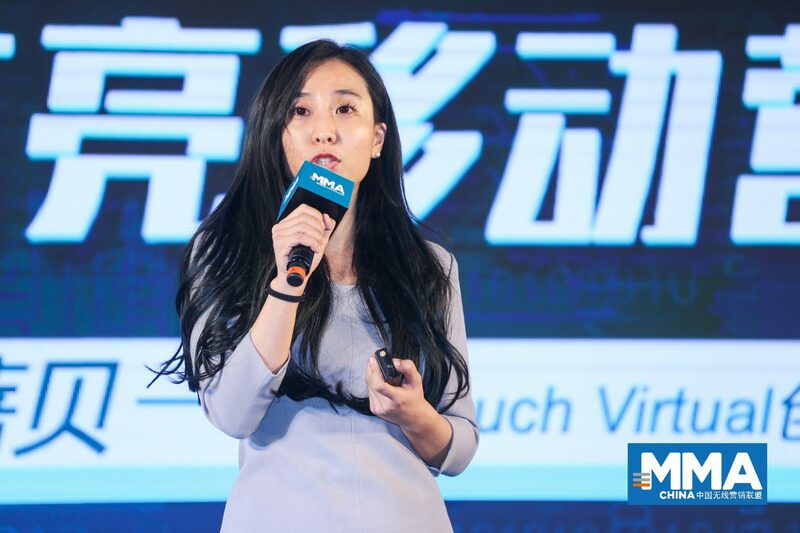 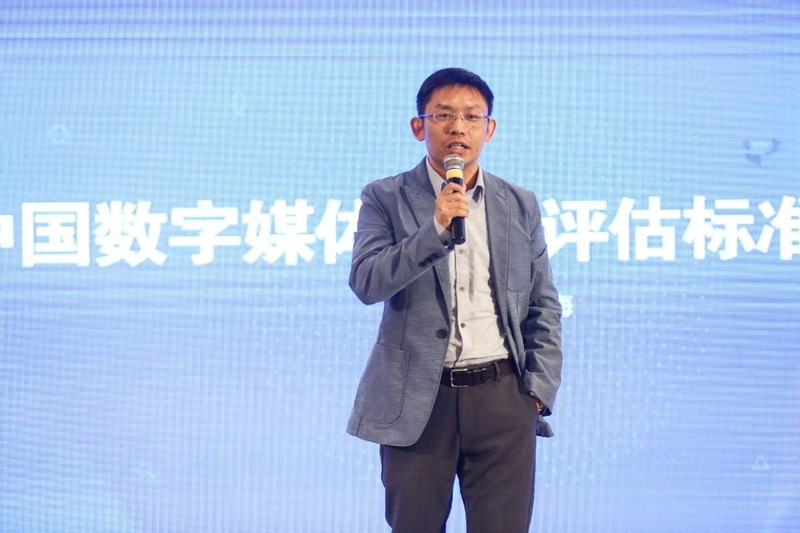 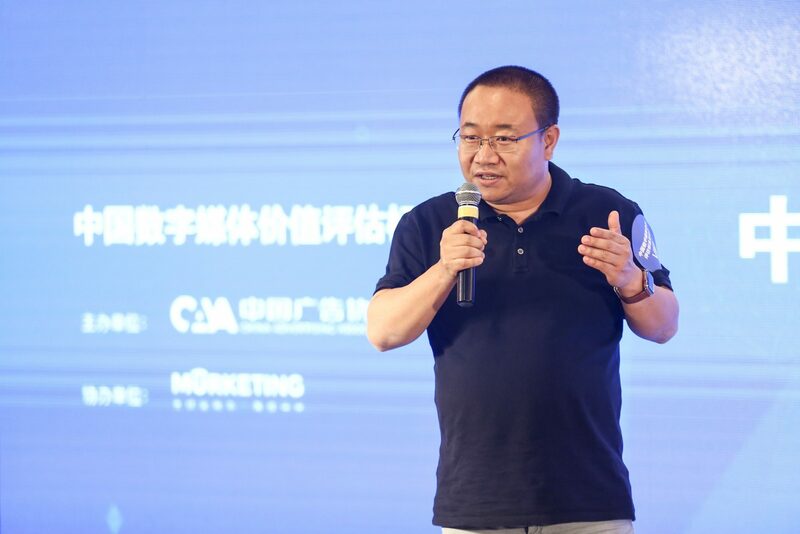 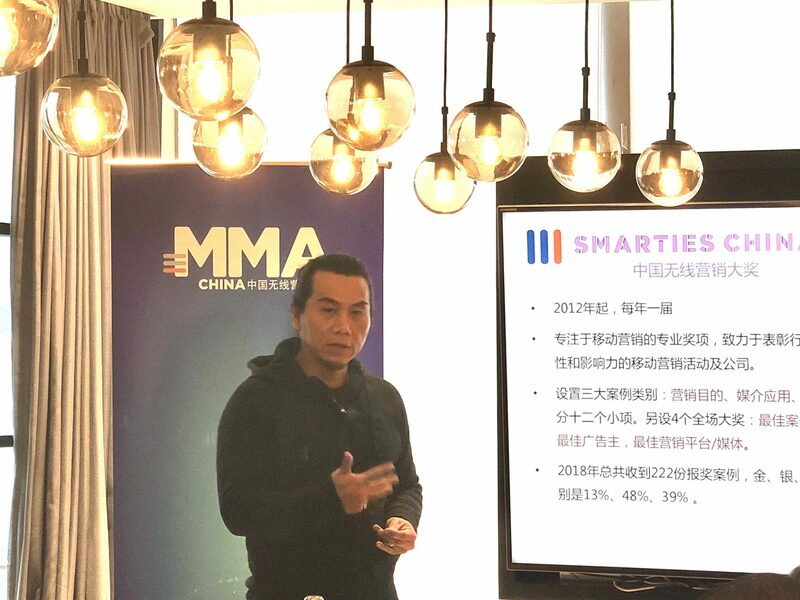 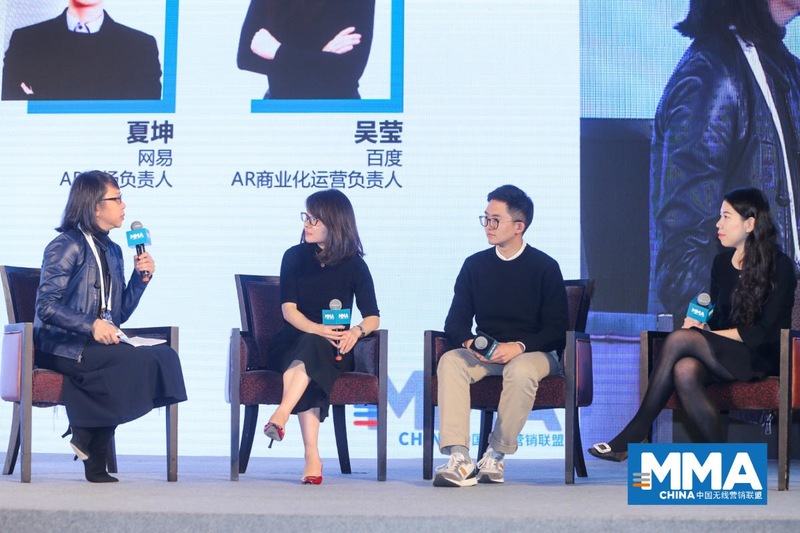 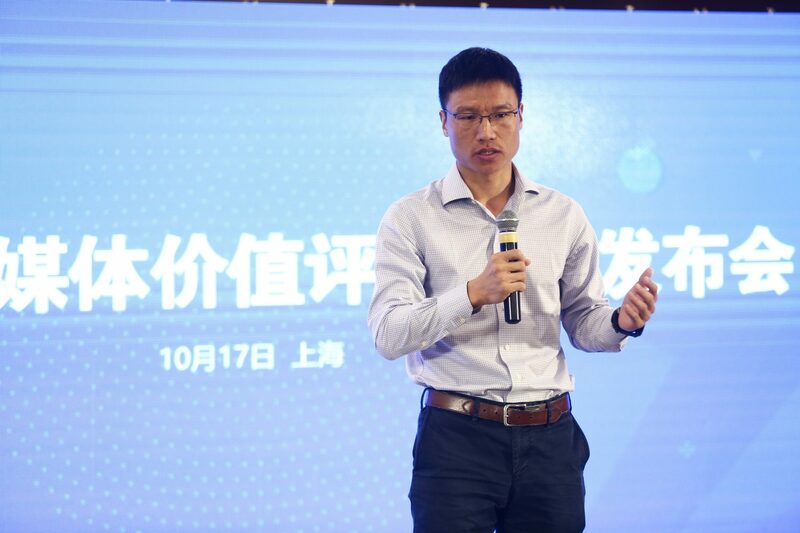 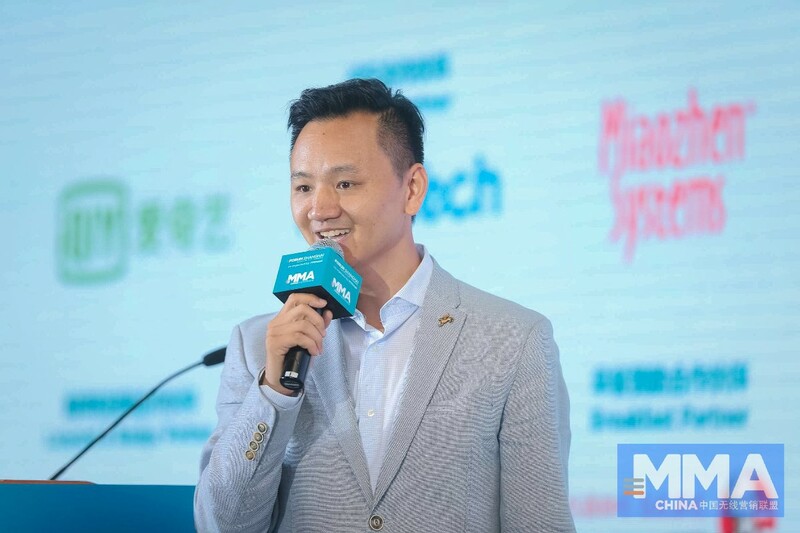 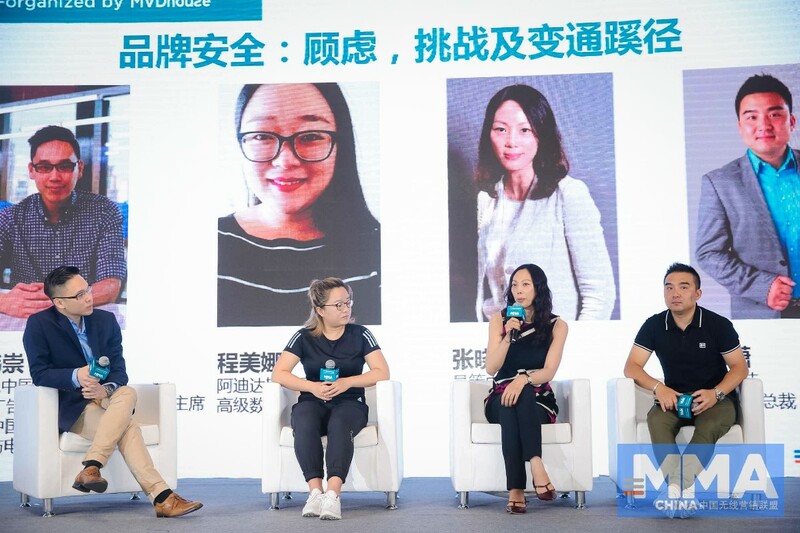 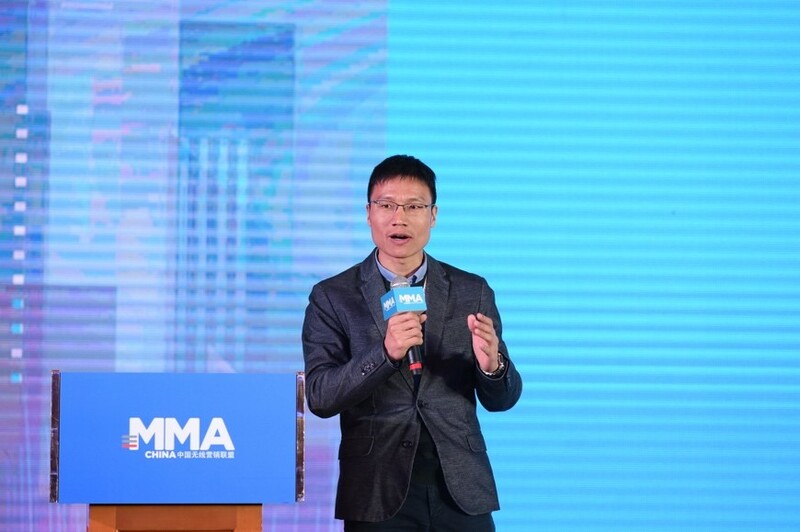 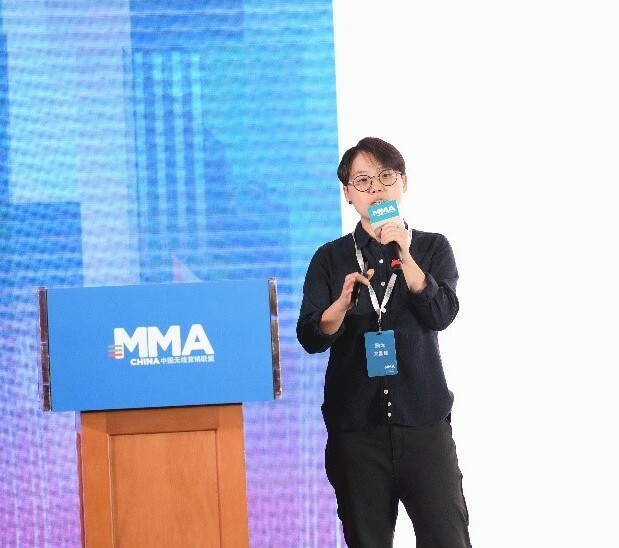 Martin Zhang, the CEO of Adbug and leader of MMA’s Brand Safety and Viewability Group said, “Brand Safety and Viewability have already become the hottest topics in the digital marketing world. 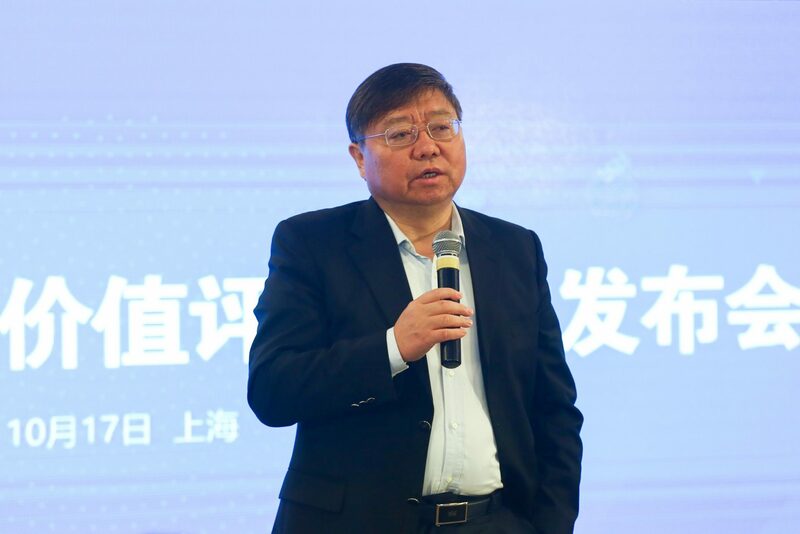 The release of the three standards fulfilled the urgent need in China and will play a crucial role in the better development of the ecosystem”. 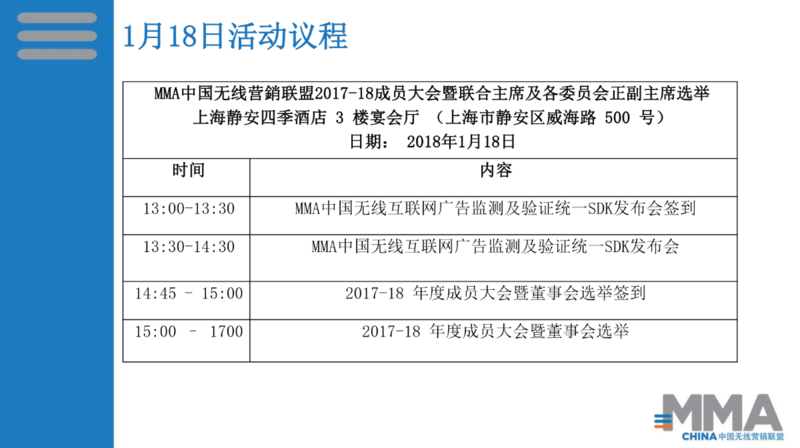 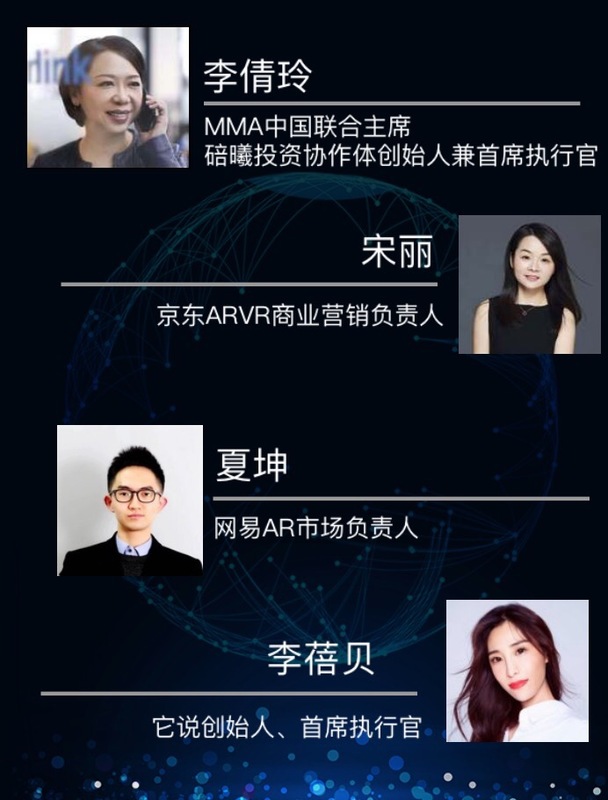 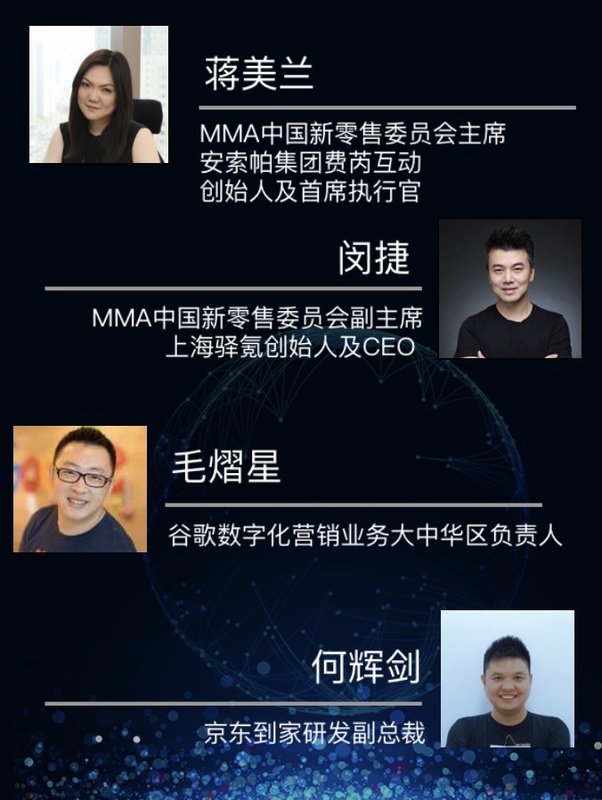 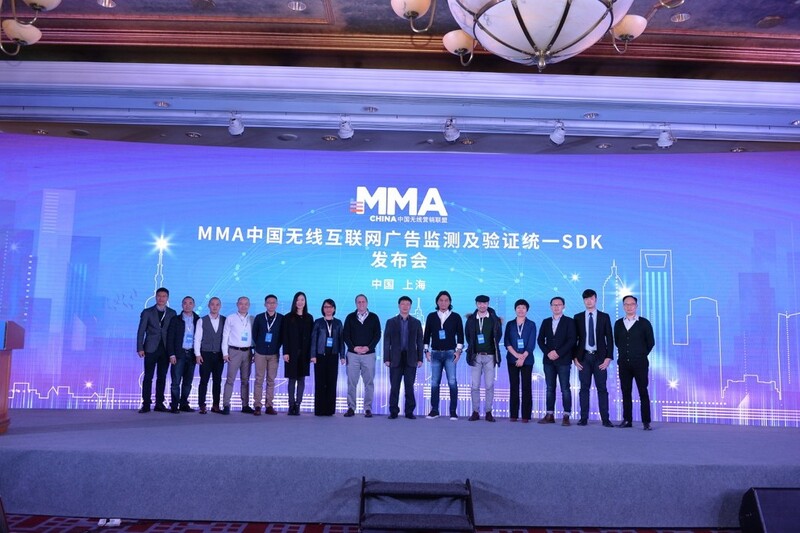 To push forward the acceptances of the standards, MMA China has regrouped the measurement SDK development team. 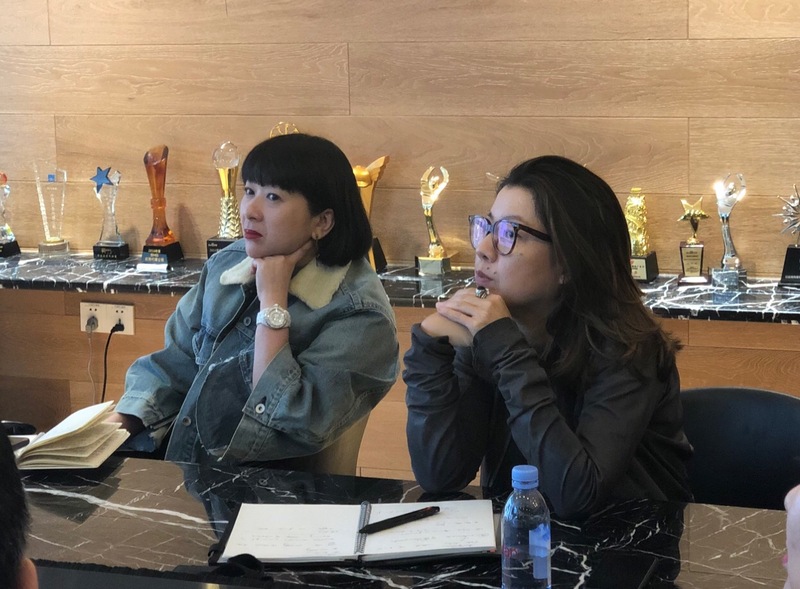 The team will work together to add a component to support brand safety, viewability and IVT verifications onto the existing SDK. 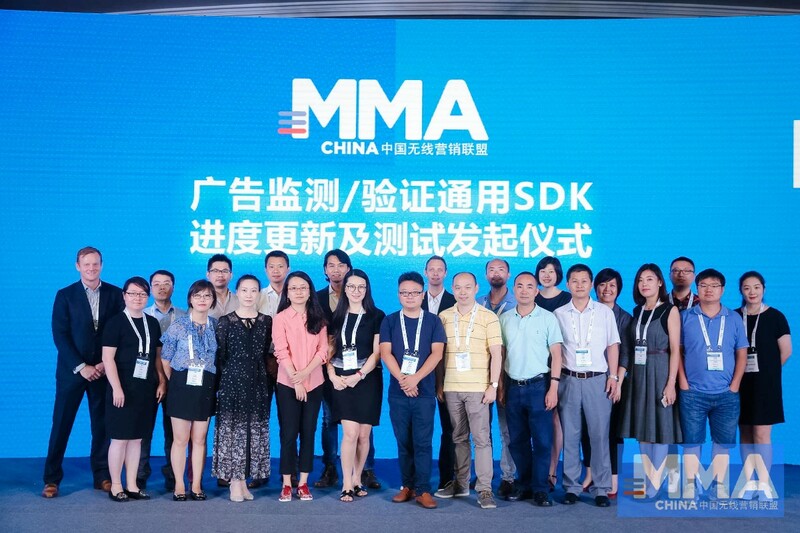 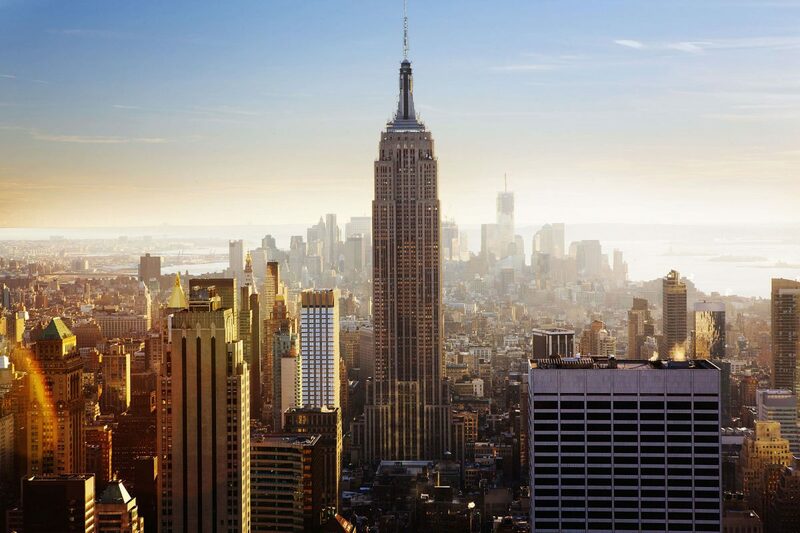 AdMaster will continue to be the leader of the SDK group. 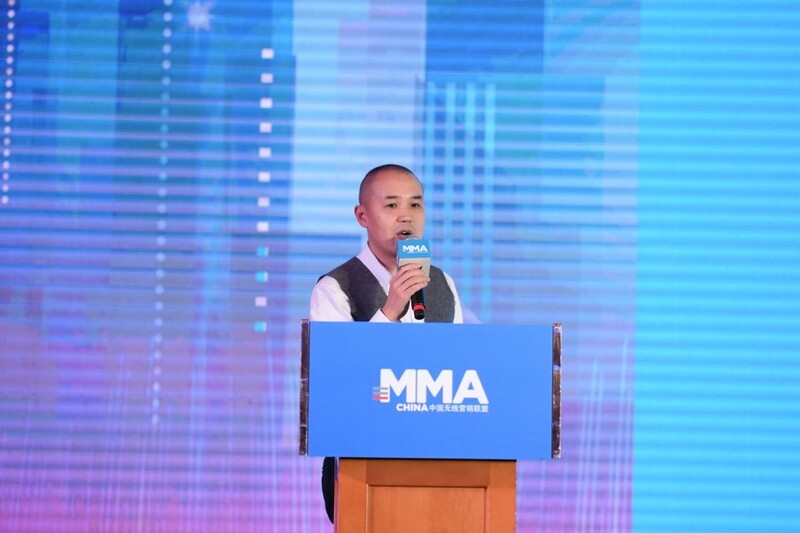 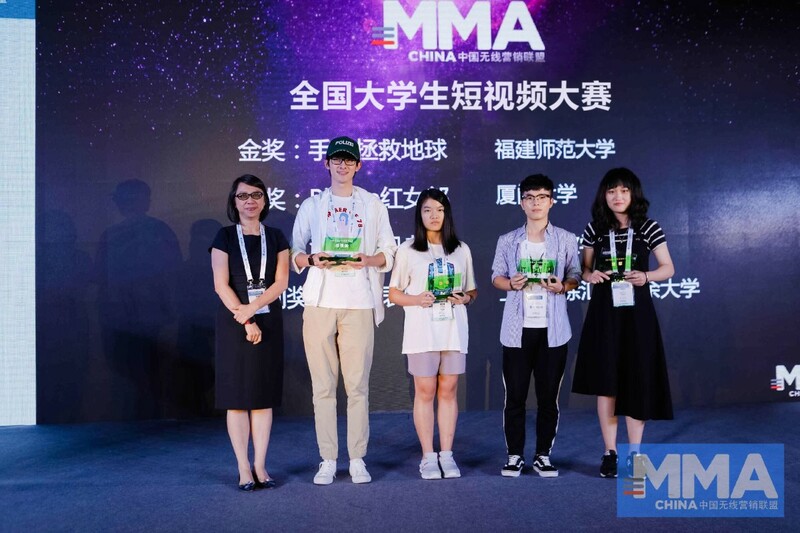 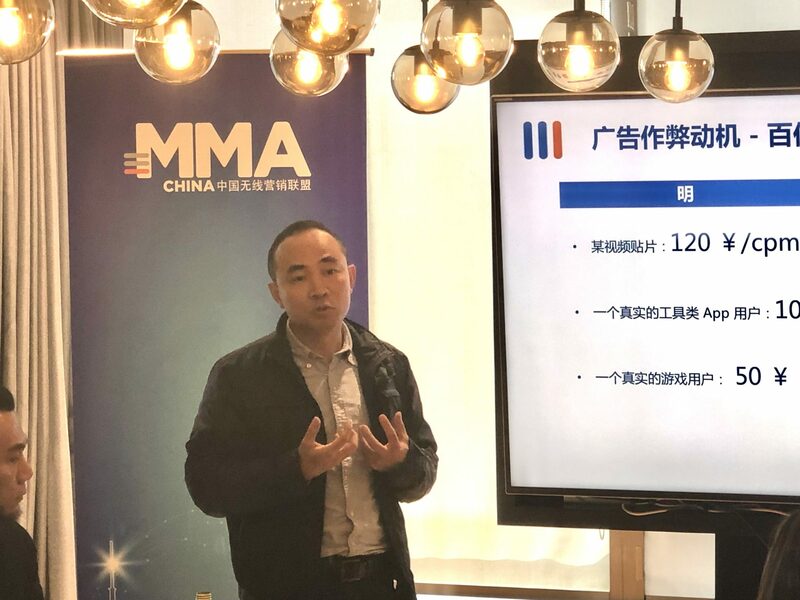 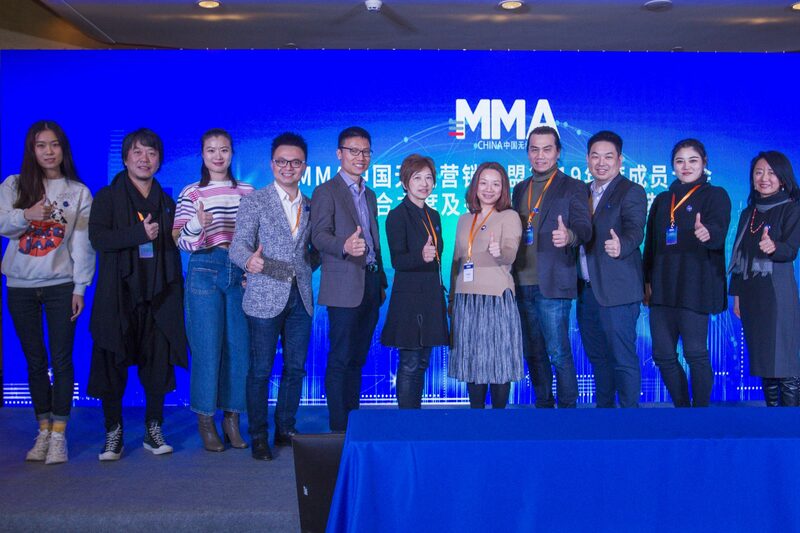 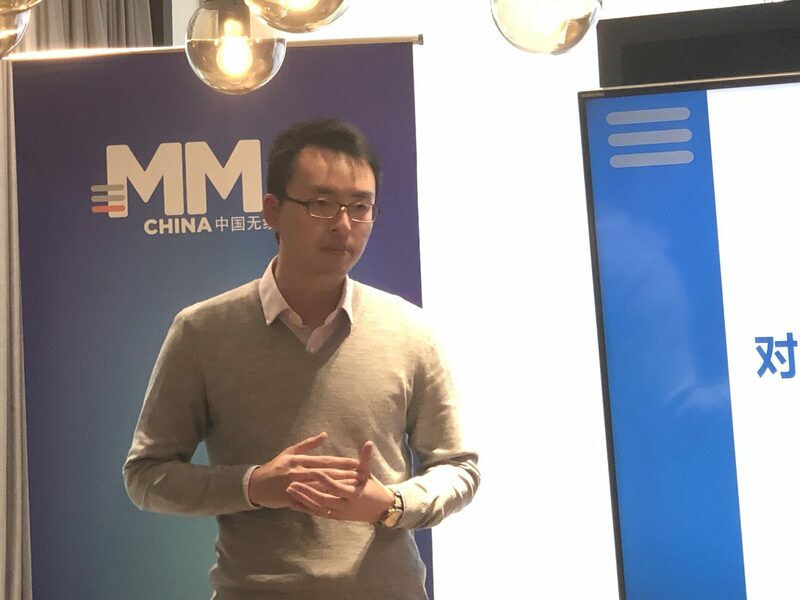 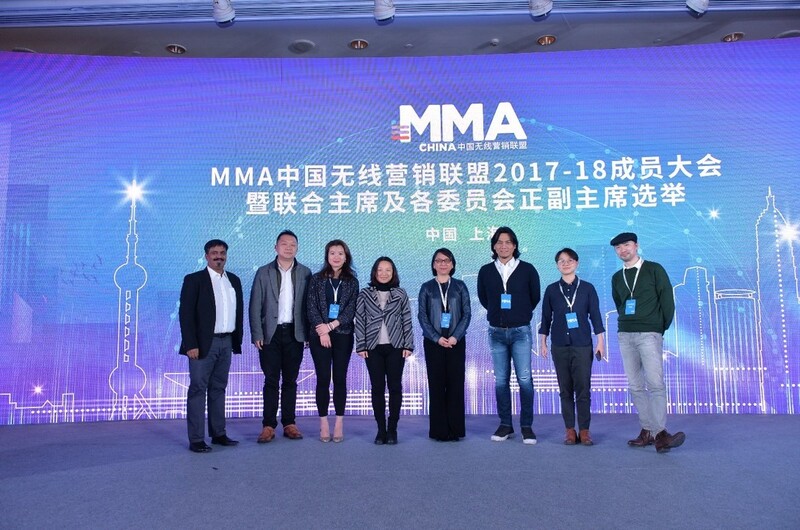 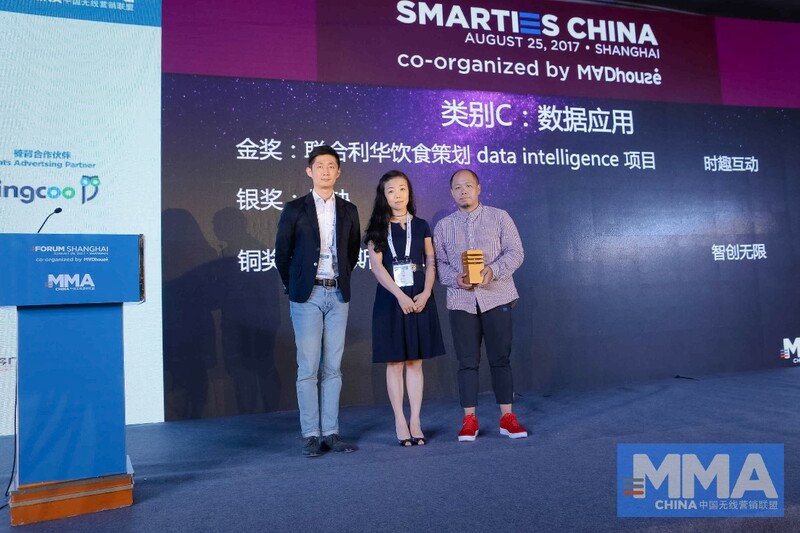 MMA China’s Measurement and Standard Committee Chair and CEO of Madhouse Inc. Joshua Maa congratulated the group for their latest achievement. 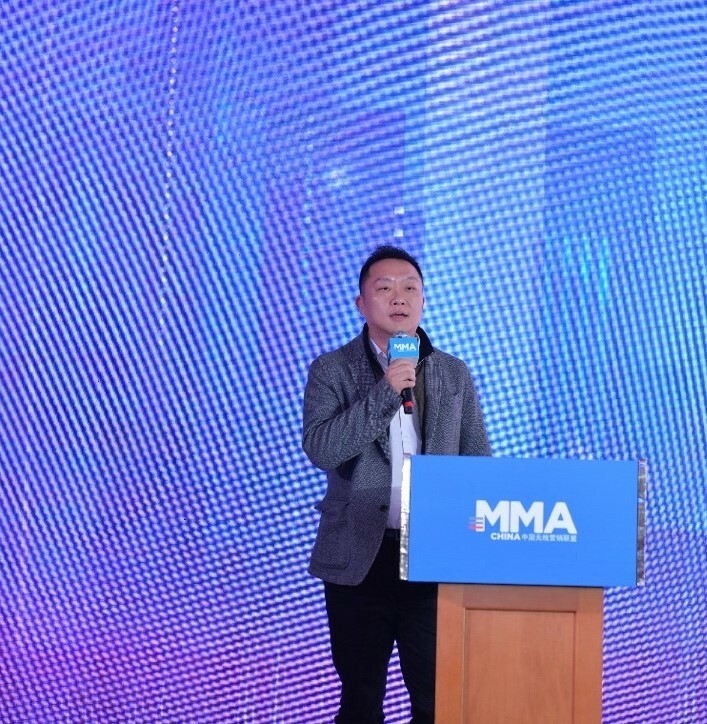 He said, “These guidelines are a milestone for digital advertising becoming a more regulated practice. 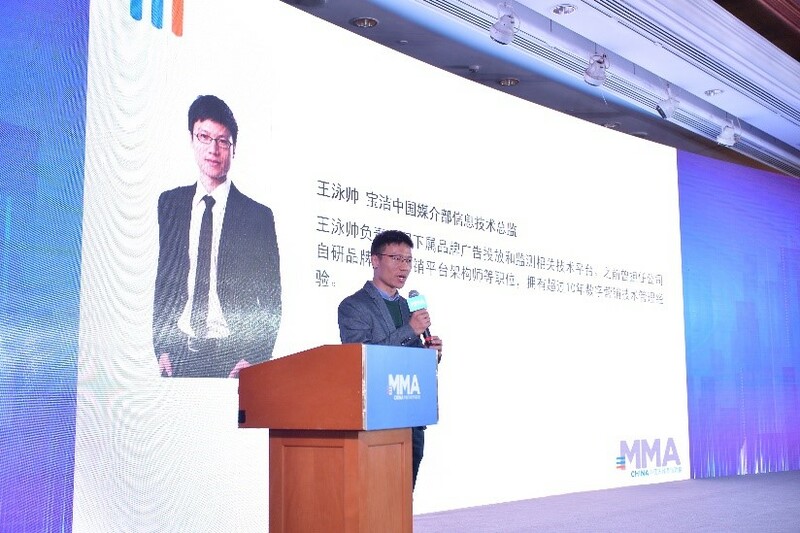 They will also help advertisers to implement brand safety and viewability in their campaigns more effectively. 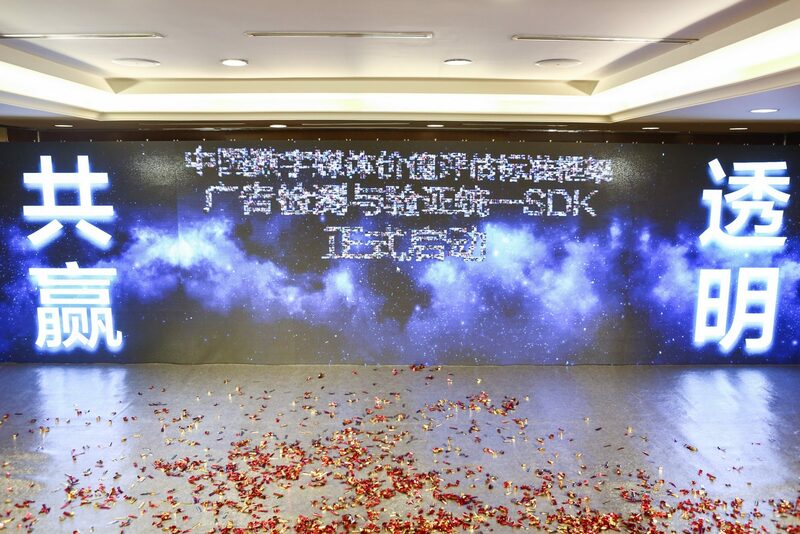 I hope more members will join the SDK development team”. 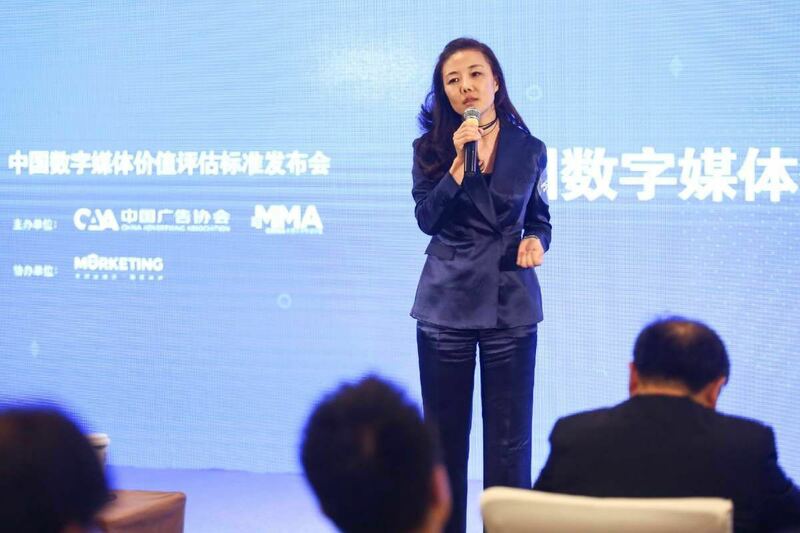 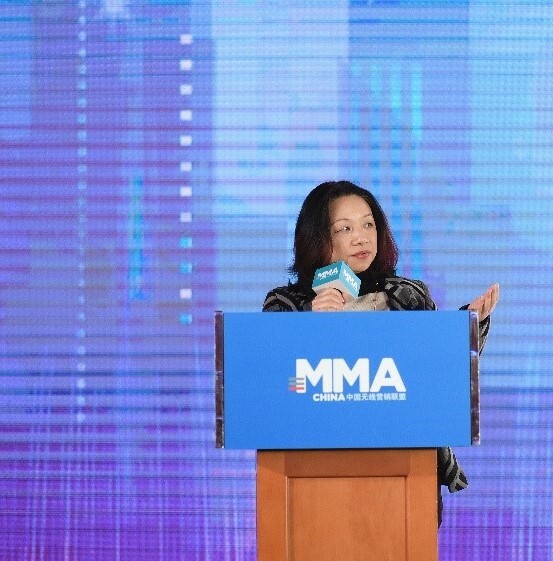 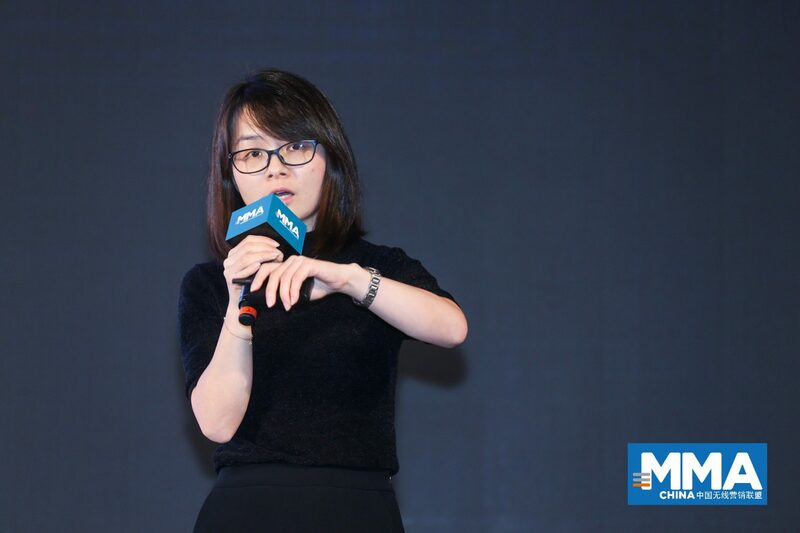 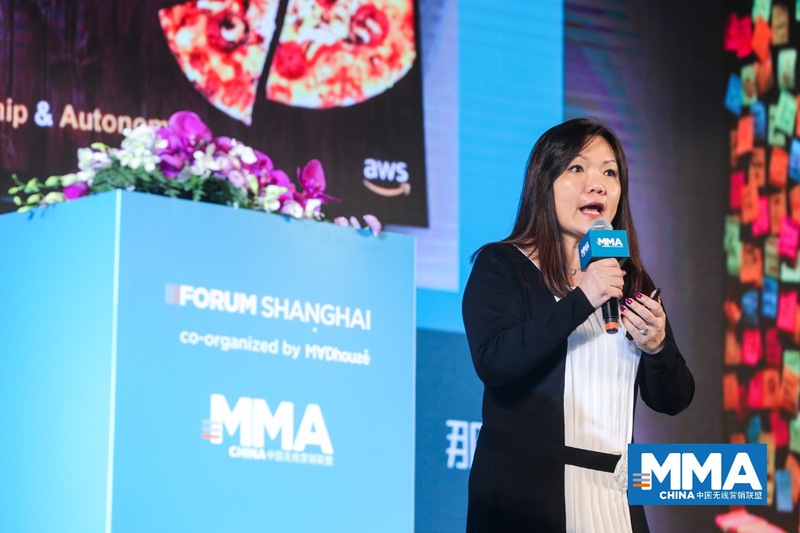 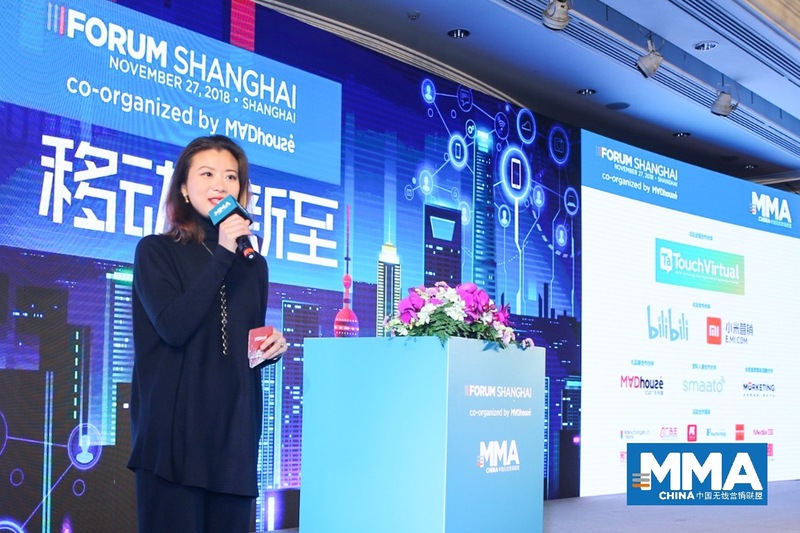 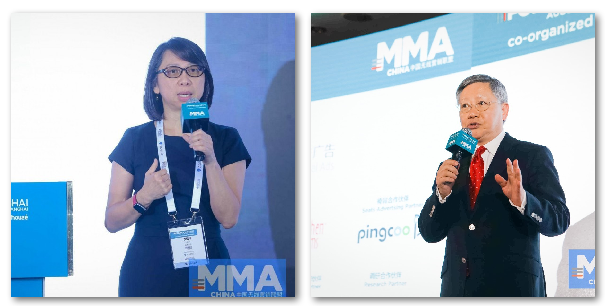 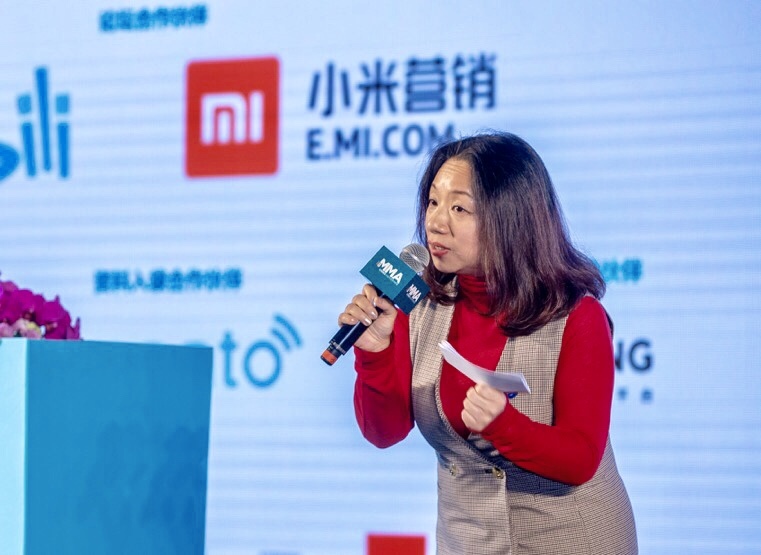 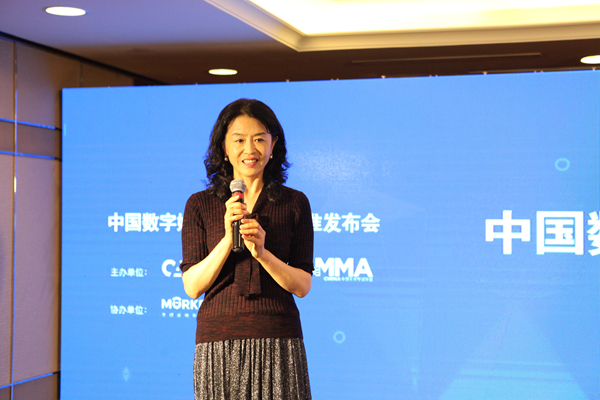 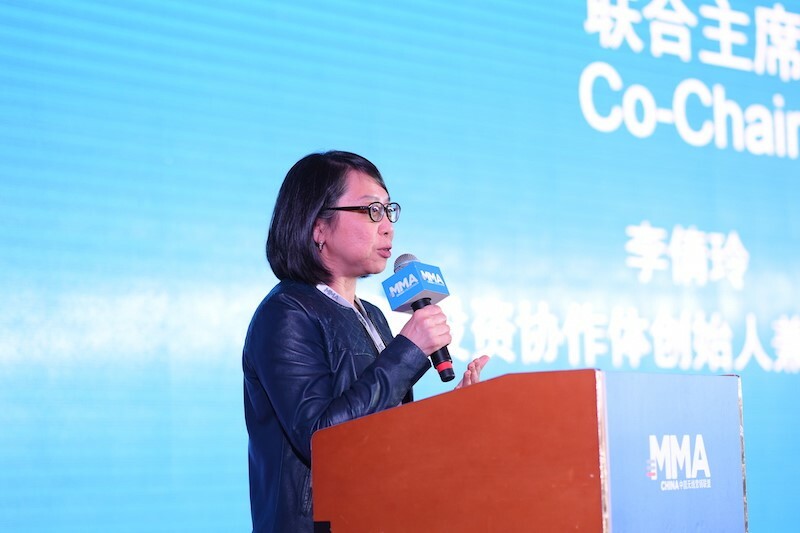 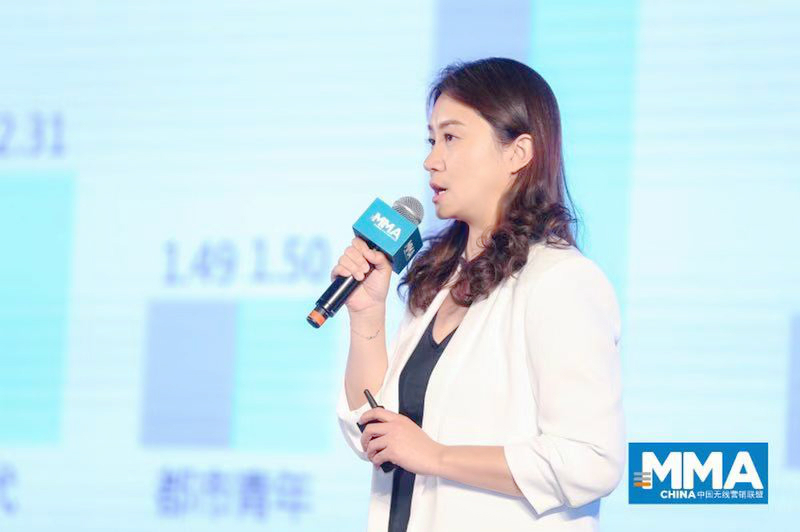 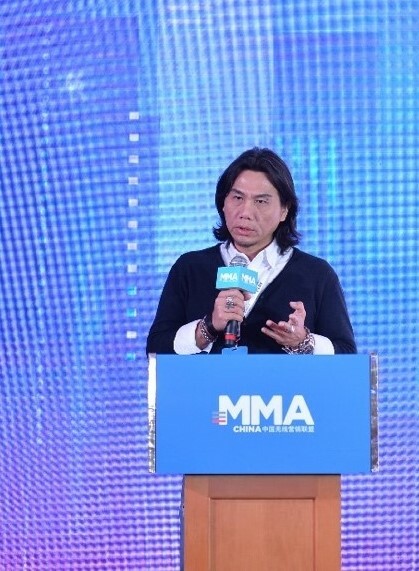 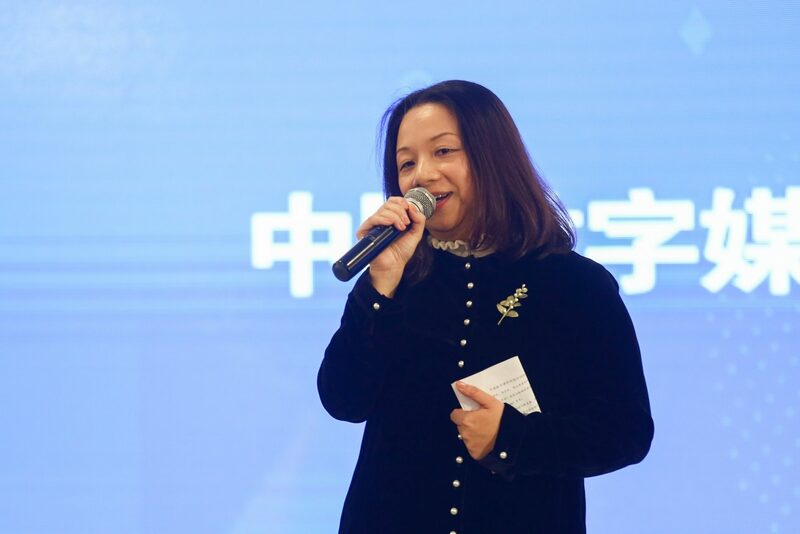 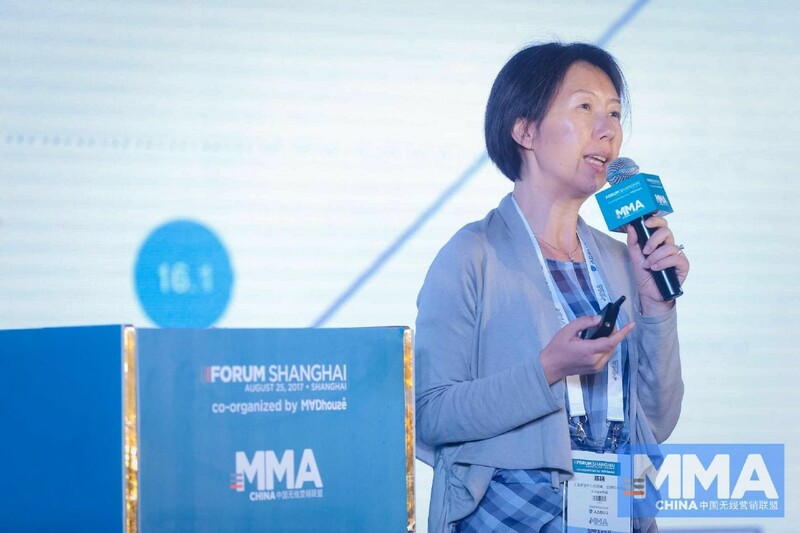 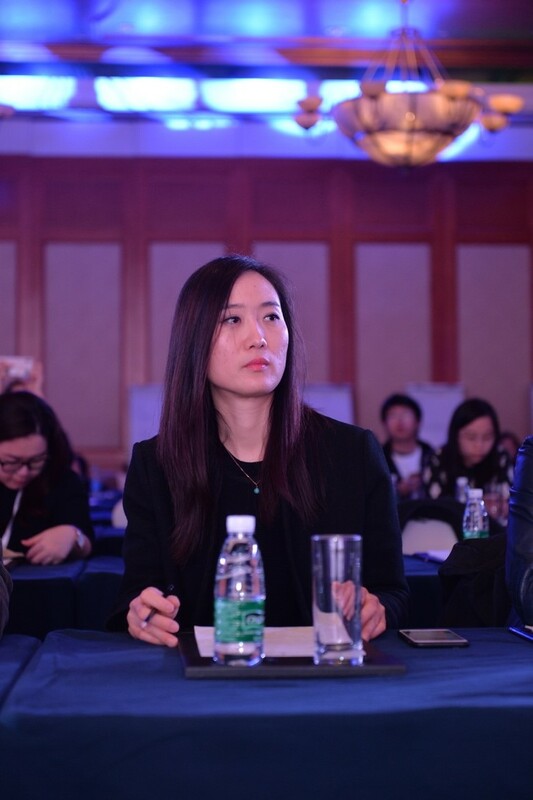 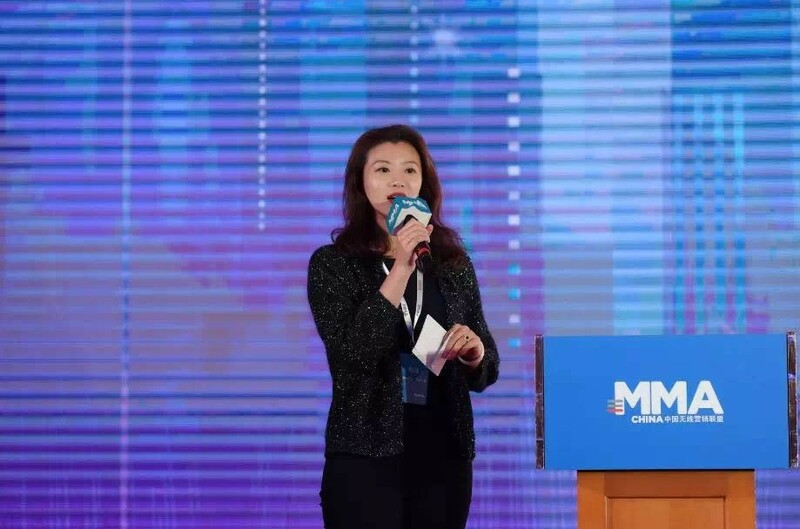 The Co-Chair of MMA China Bessie Lee also spoke highly of the standard’s release: “the standards work well in China, I believe colleagues in the industry will also see that. 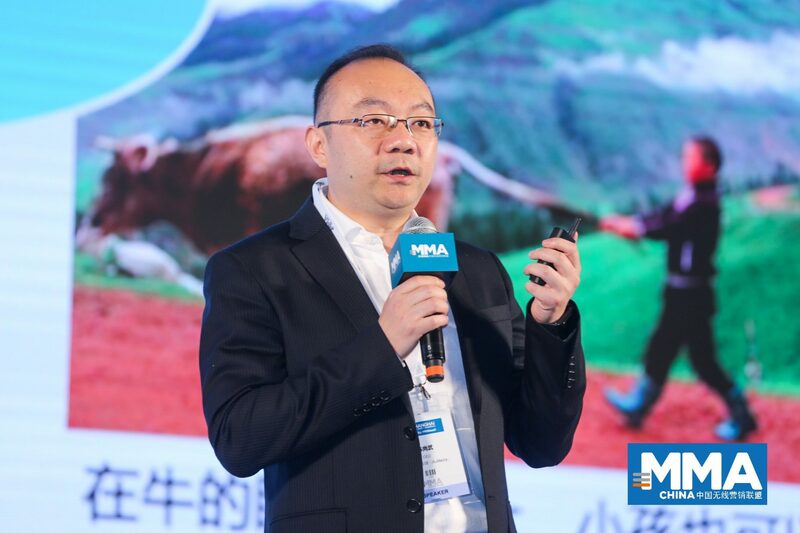 In the future, I hope the standards will be updated according to the needs of the market to help the industry to grow”. 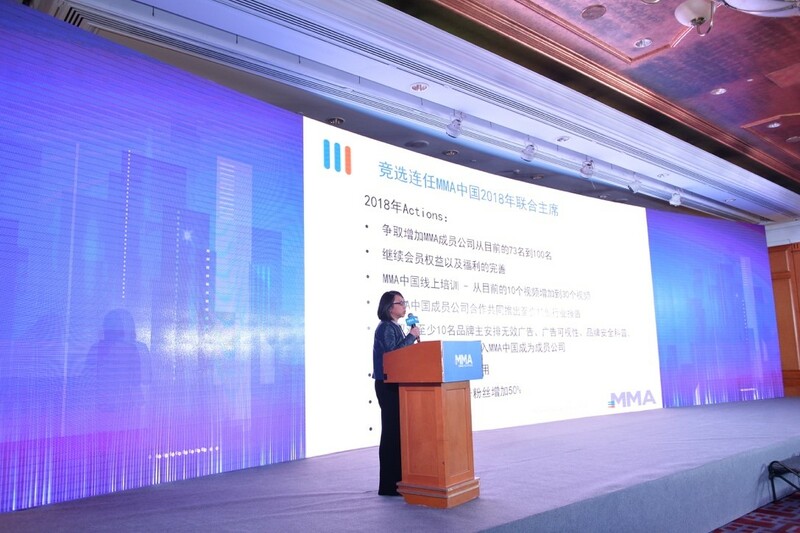 “We’re honored to be a part of the making of these standards. 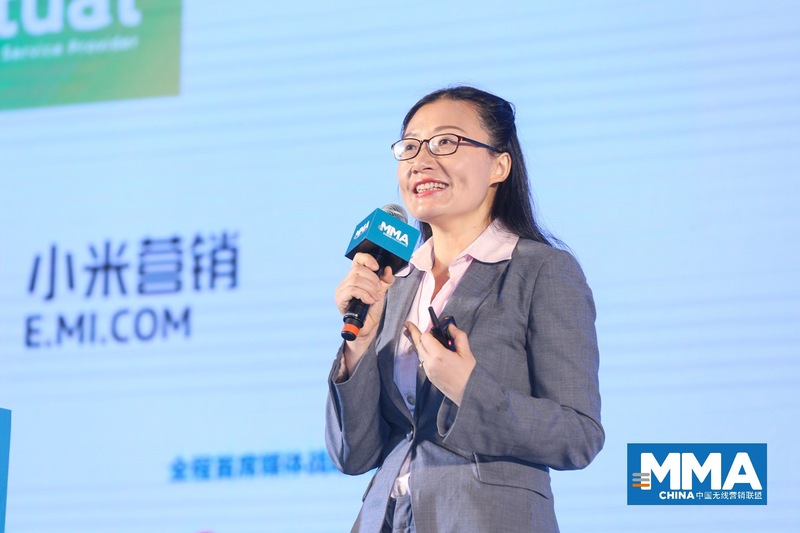 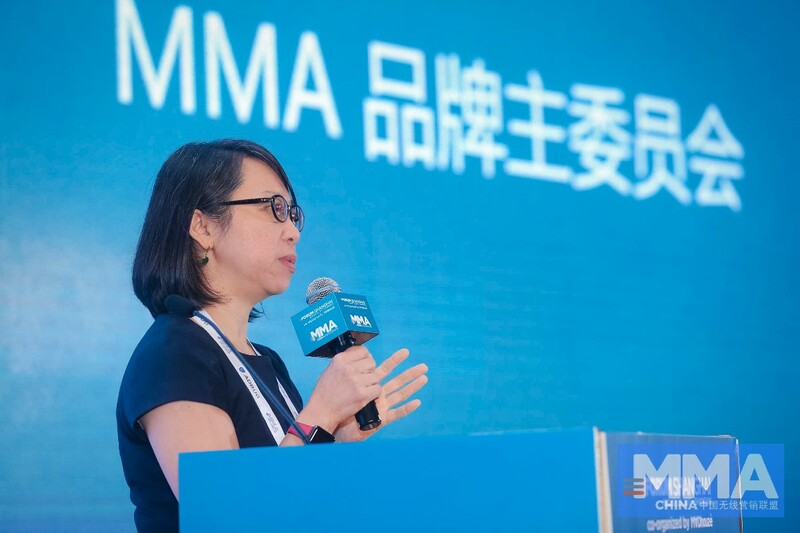 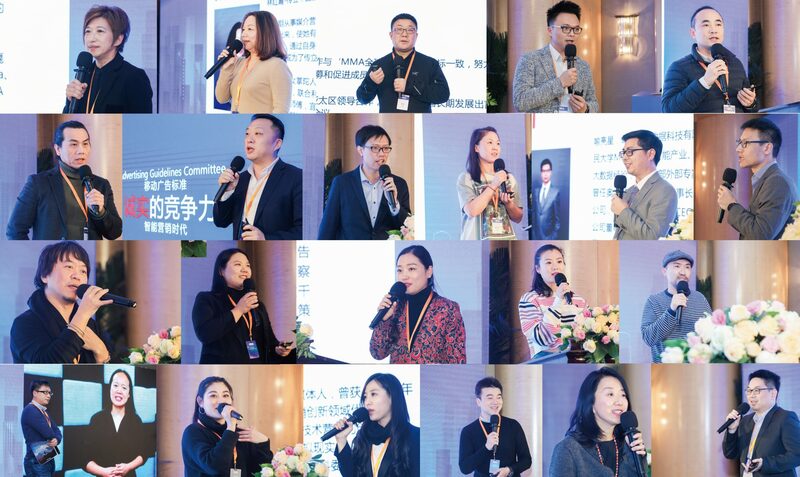 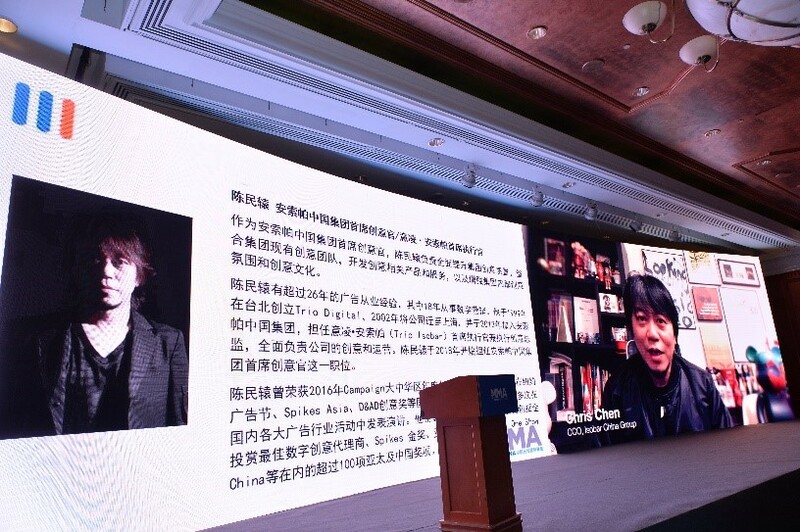 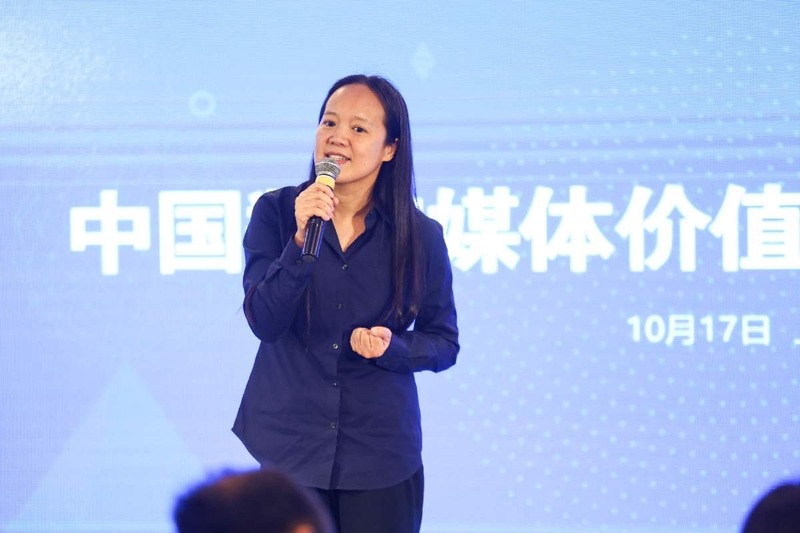 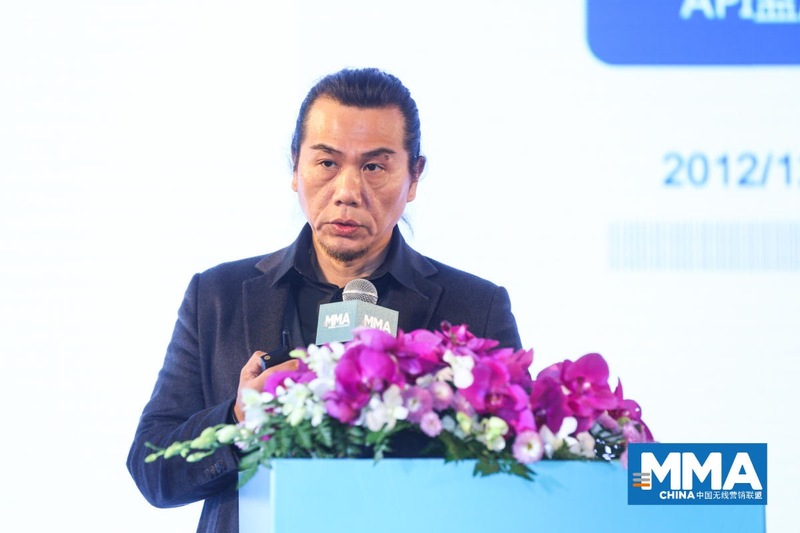 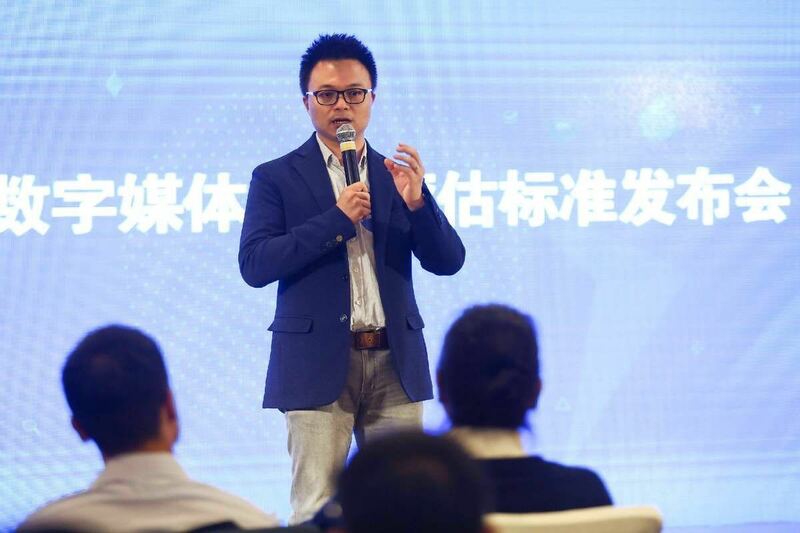 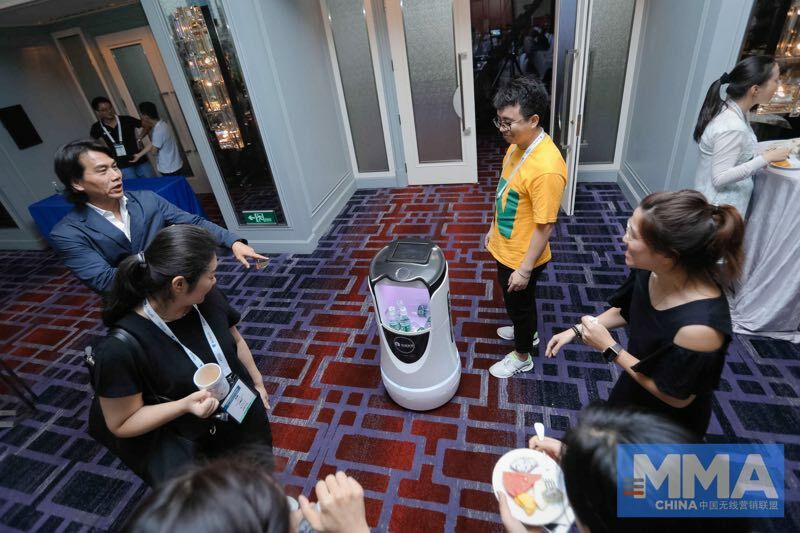 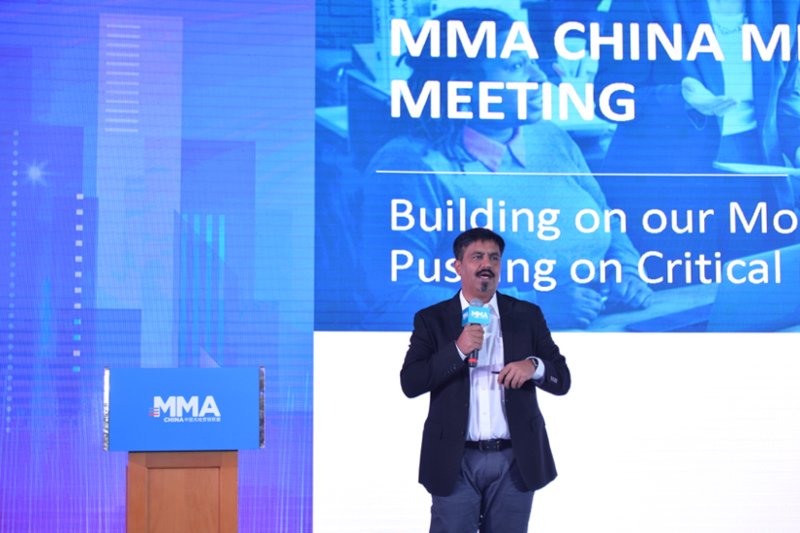 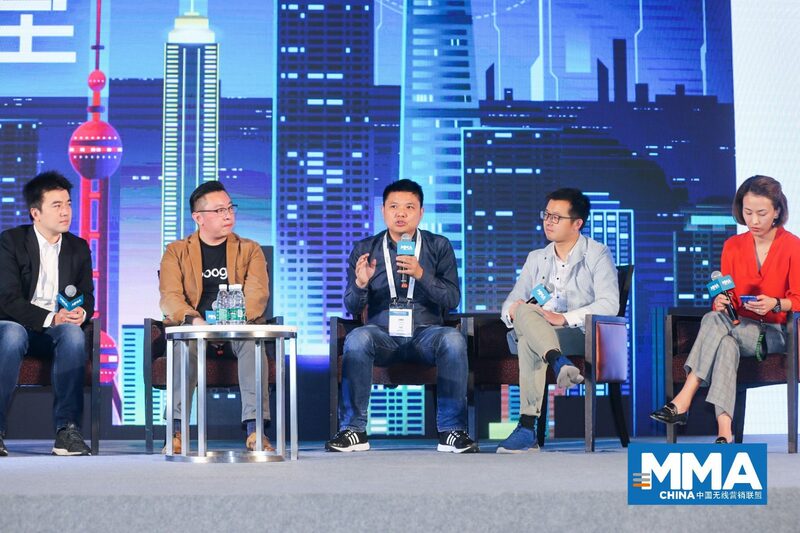 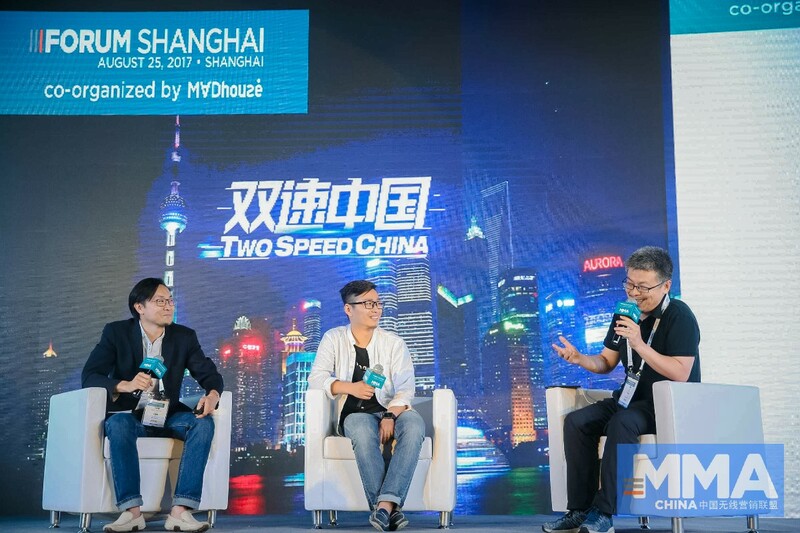 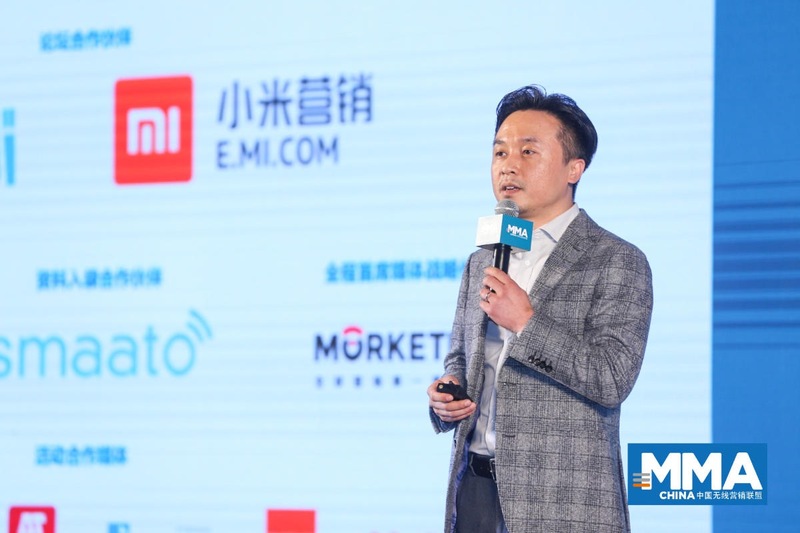 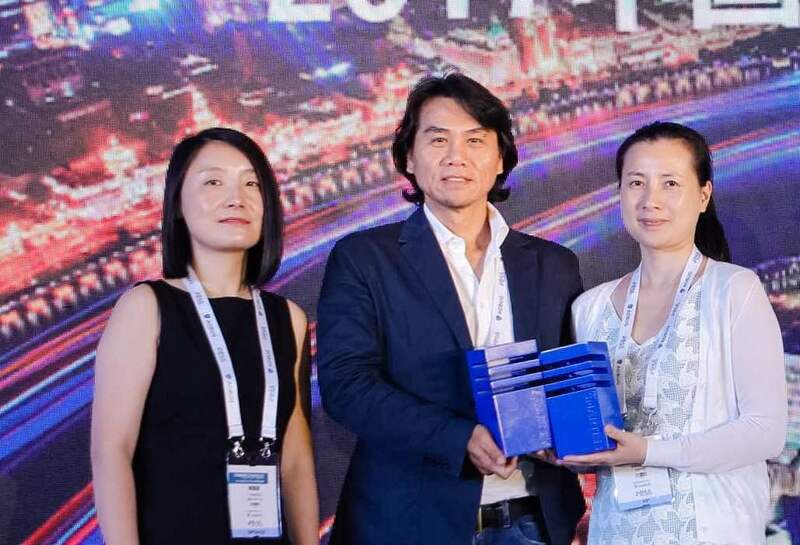 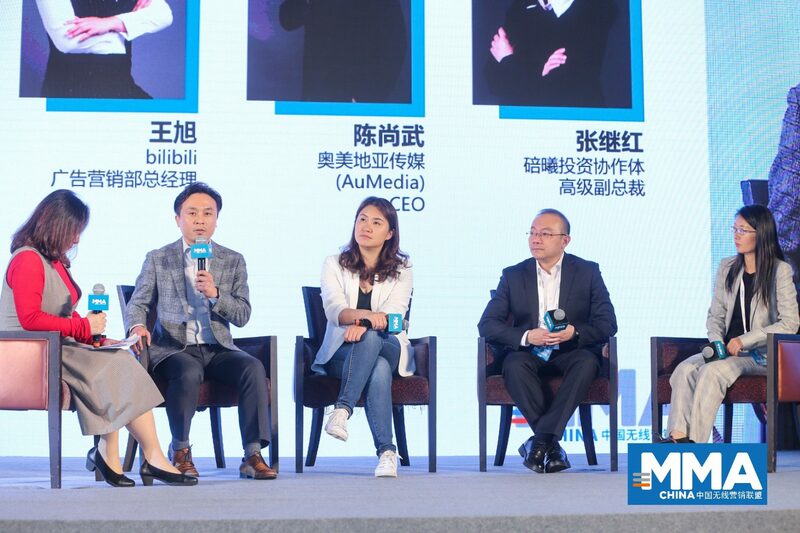 I hope companies from all sections of the industry can join us in adopting, embracing and promoting the standards,” said Bennett Hong, the CTO of AdMaster. 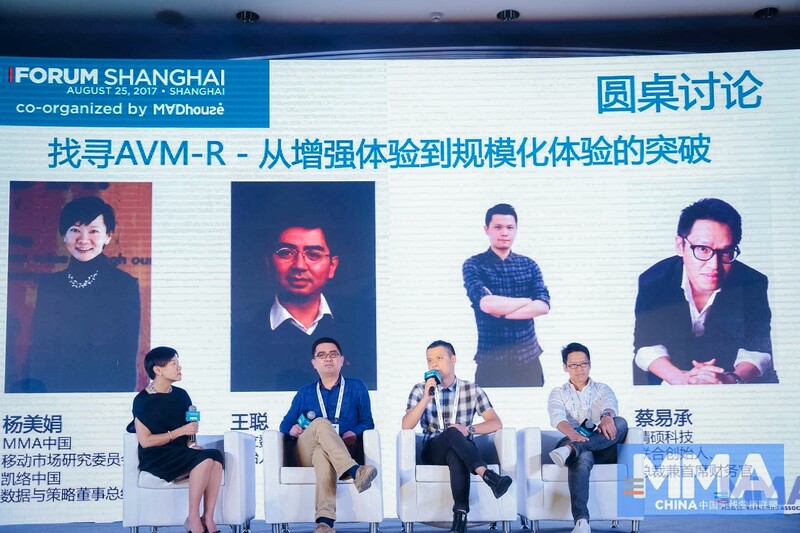 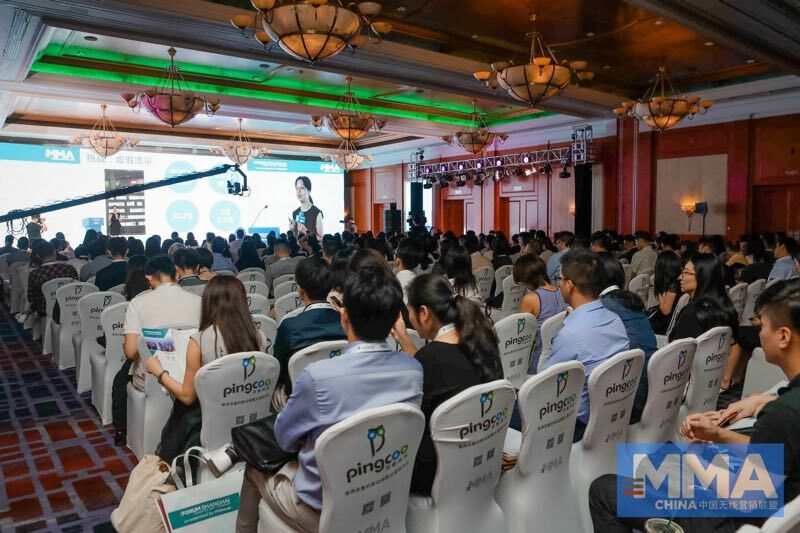 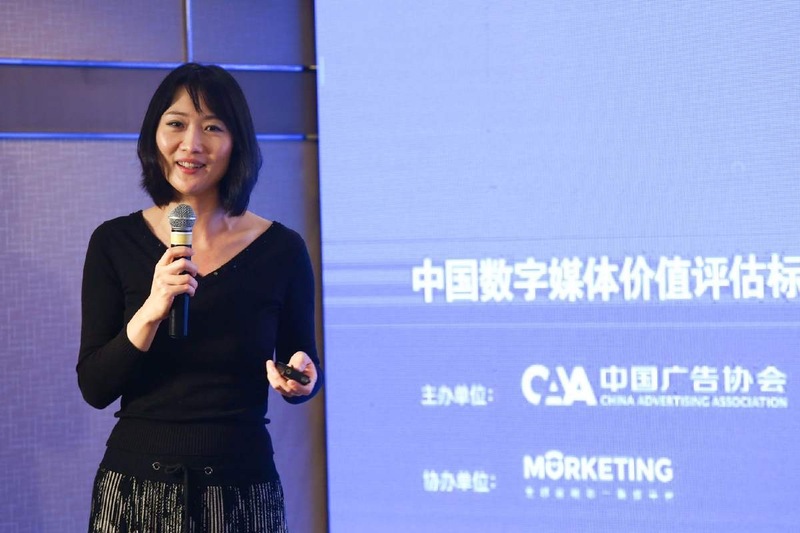 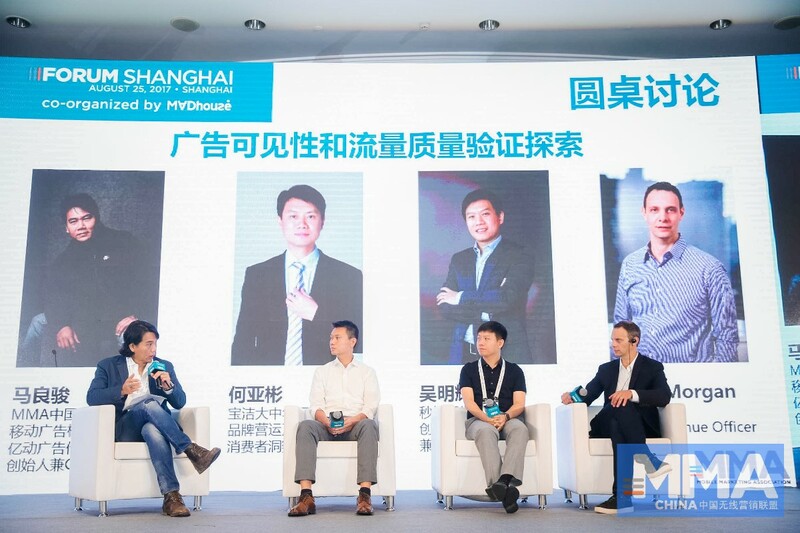 The CEO of RTBAsia Andy Fan said, “If the three standards can be widely adopted across the industry, I believe the digital ads market in China will be a much more transparent place, providing advertisers with more efficacious mobile campaigns”.